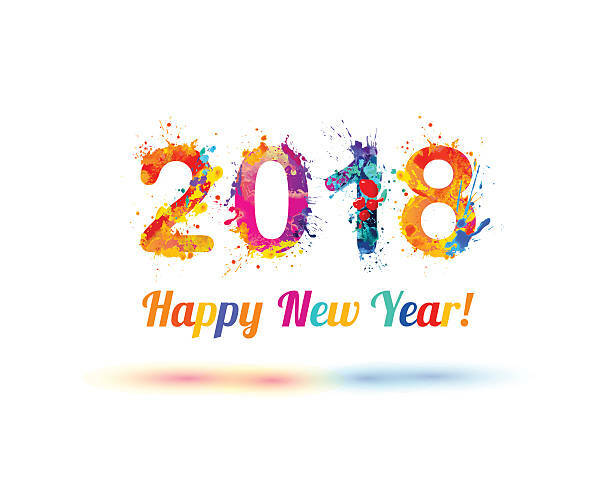 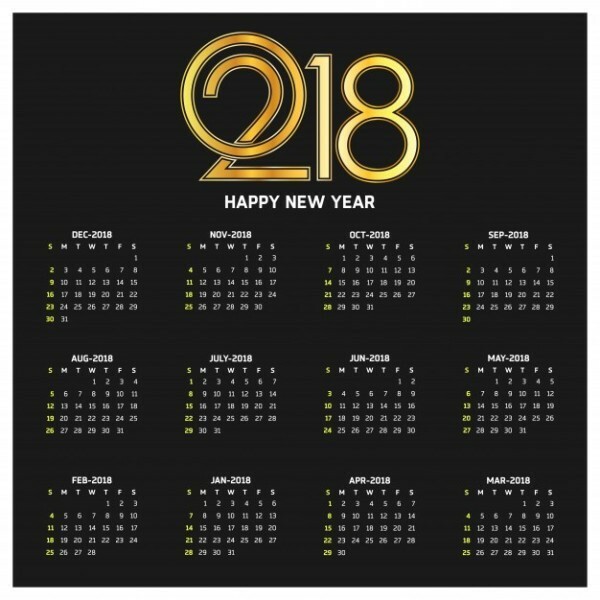 2018 will be a common year with exactly 365 days and not 366 days like leap years that have one additional day. 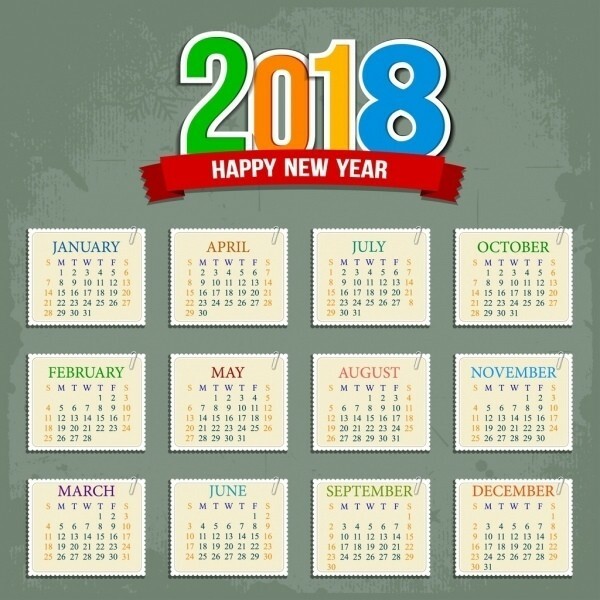 The beginning of the new year or New Year’s Day will be on Monday. 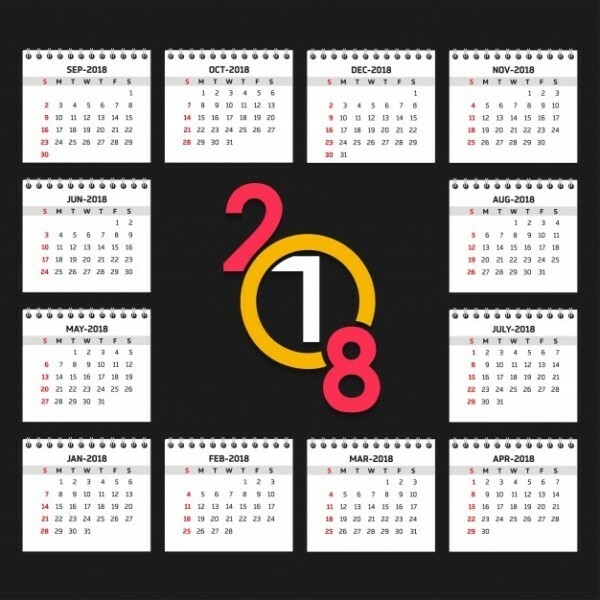 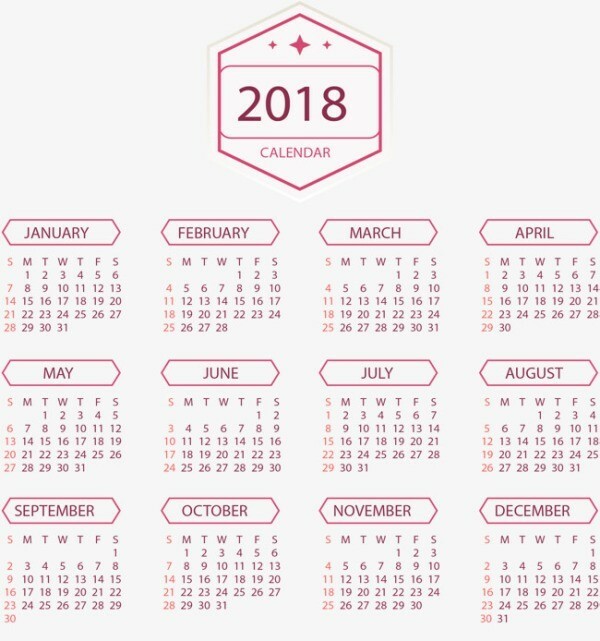 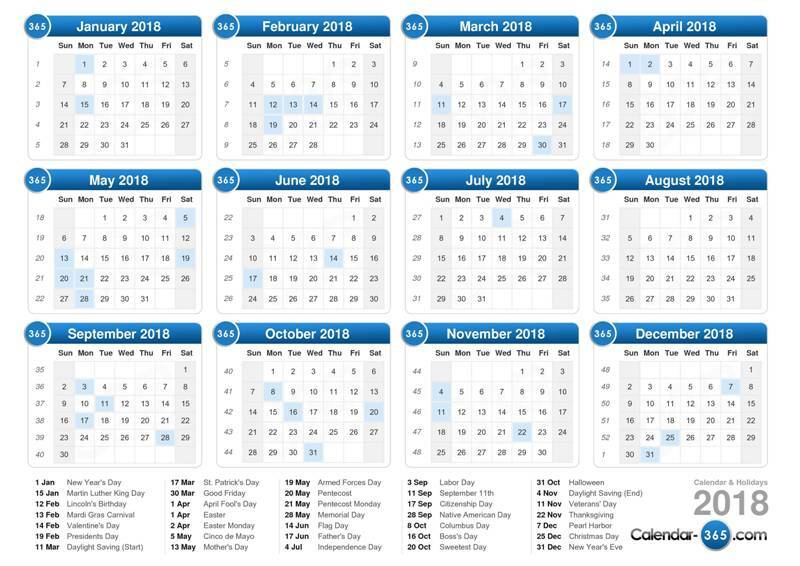 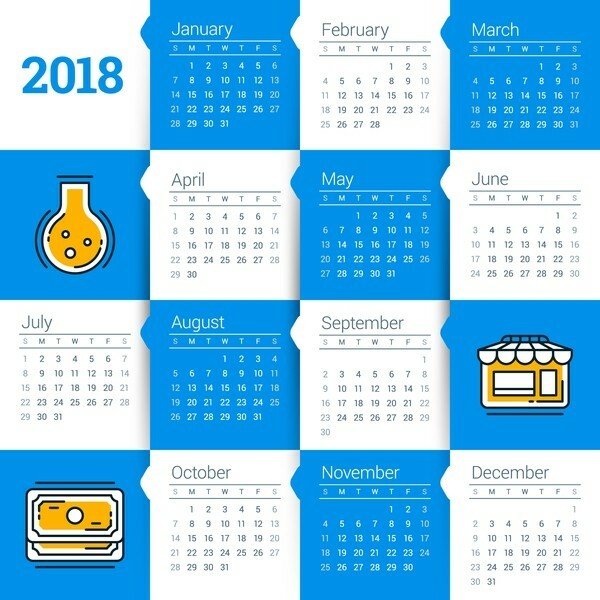 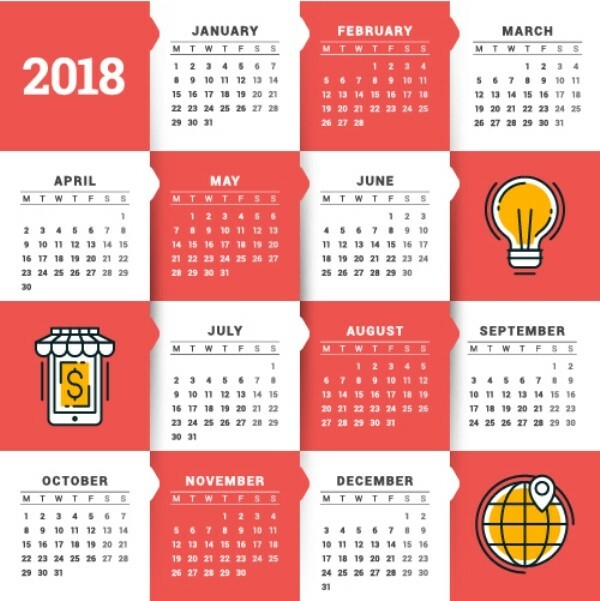 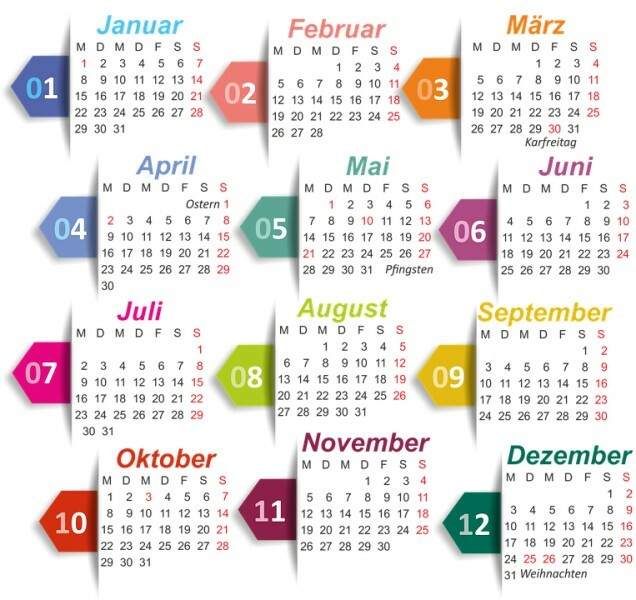 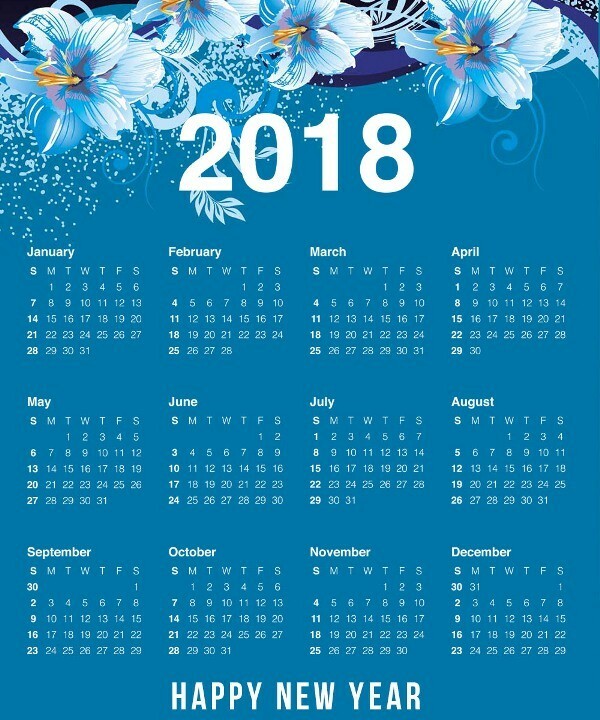 If you want to look for a specific date in 2018, you will need a calendar. 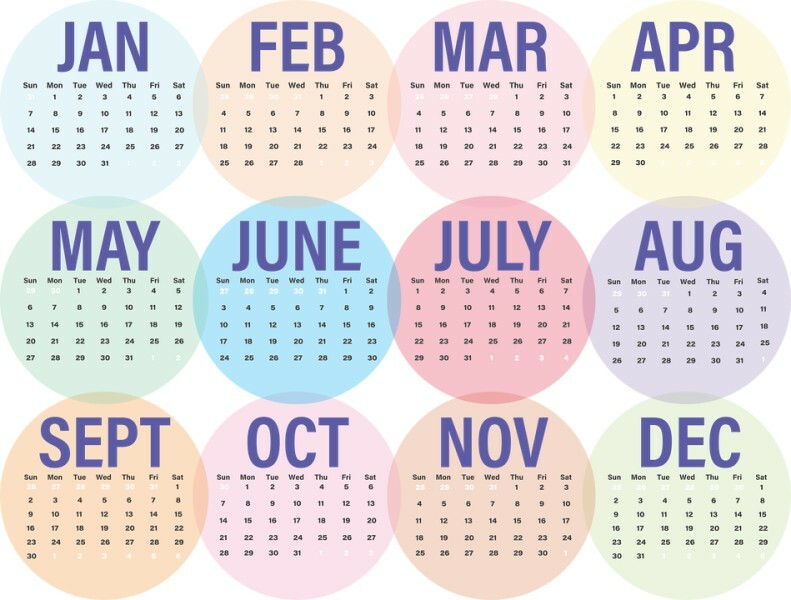 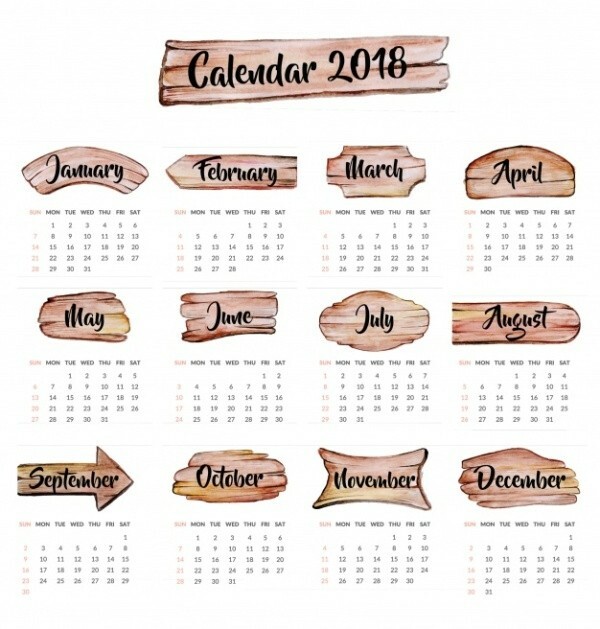 Although calendars come in just one page or a number of pages to only show us the days, weeks, and months of a specific year, they are highly important for us. 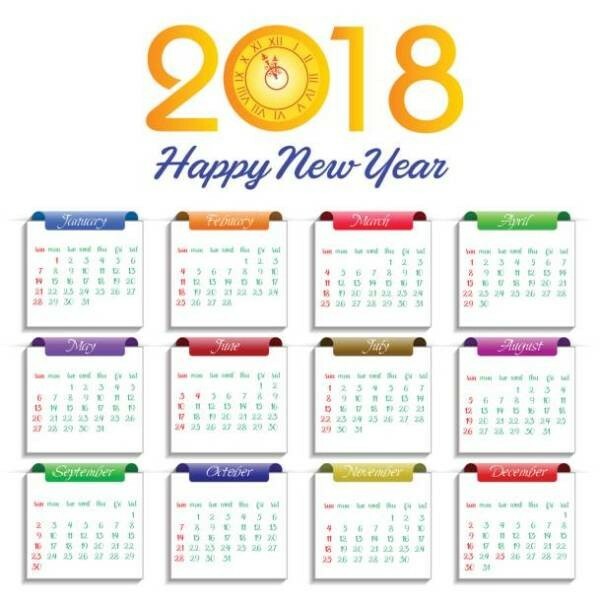 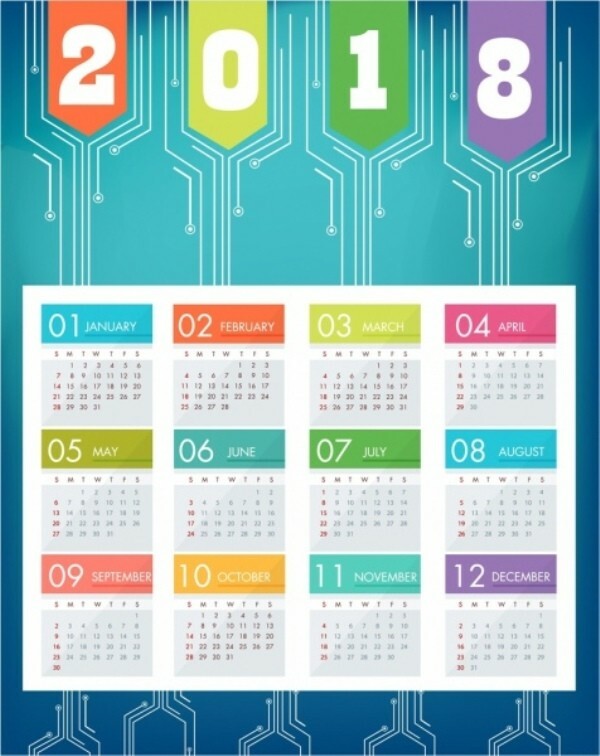 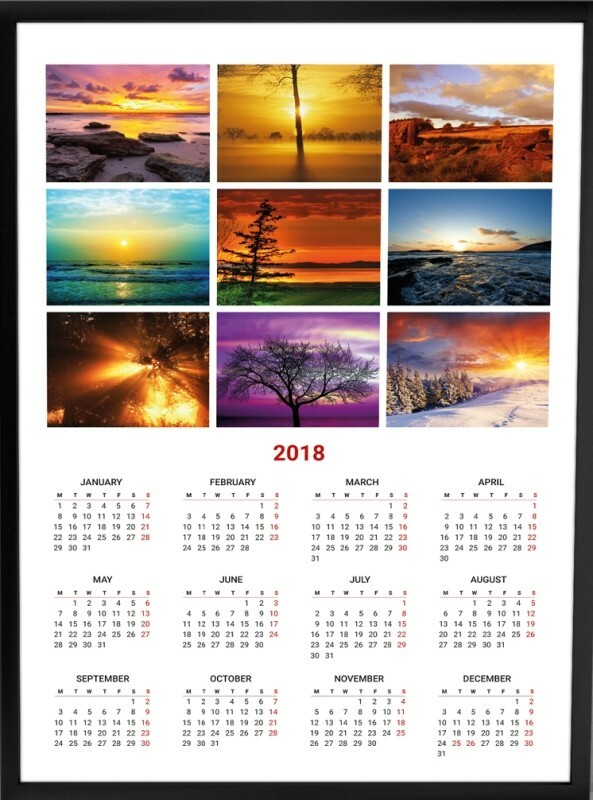 You cannot welcome a new year without purchasing or printing a new calendar for that year. 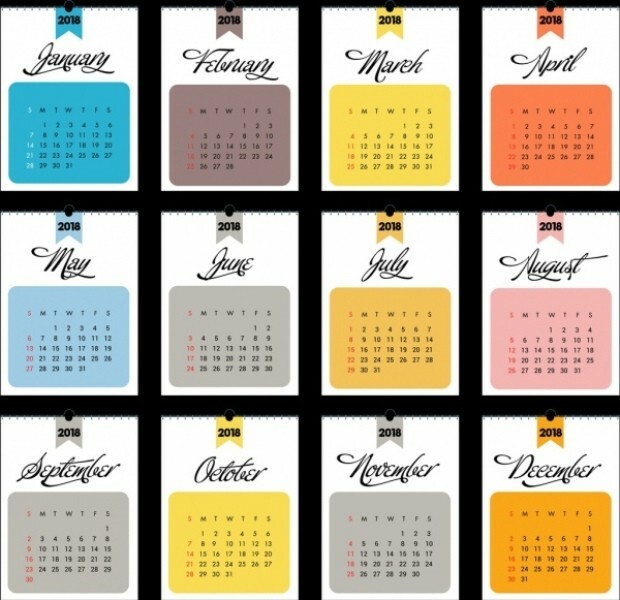 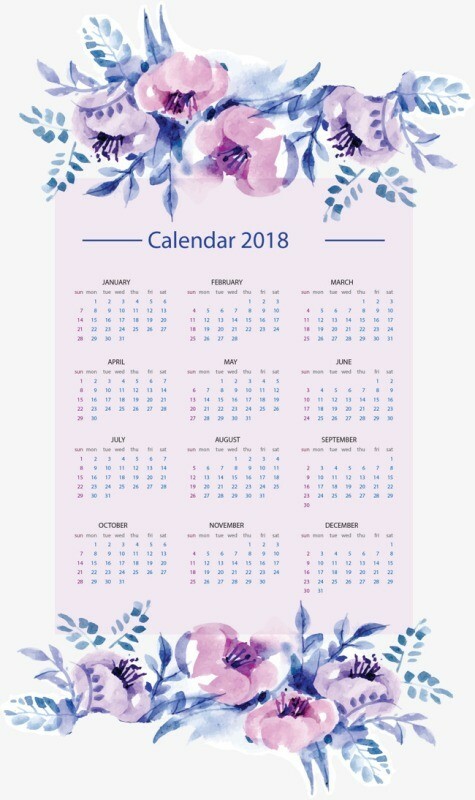 Calendars are created in a wide variety of colors, designs, materials, and sizes to help you easily find what suits your taste and to satisfy different needs as well. 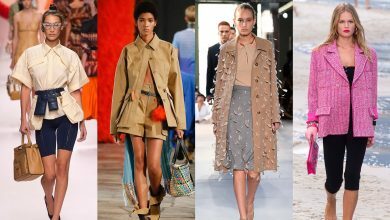 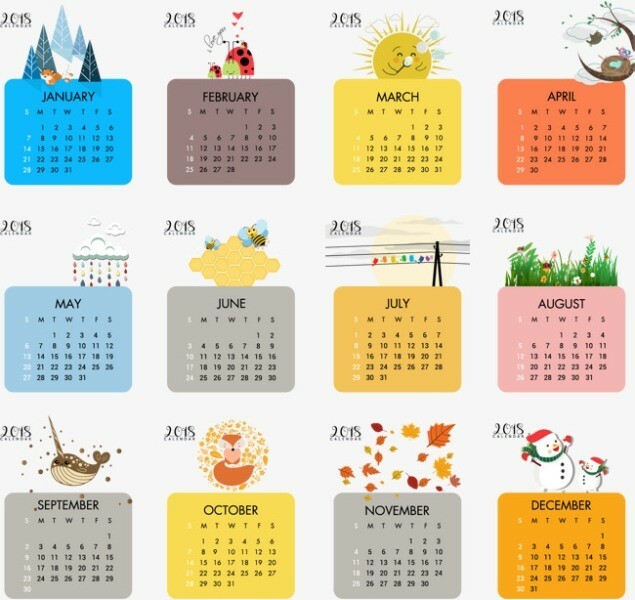 You can select any design you like to easily and quickly find the dates you are looking for. 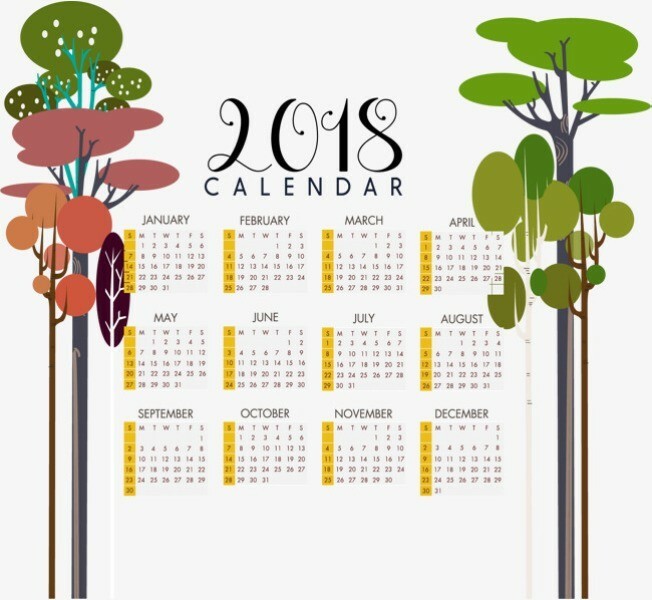 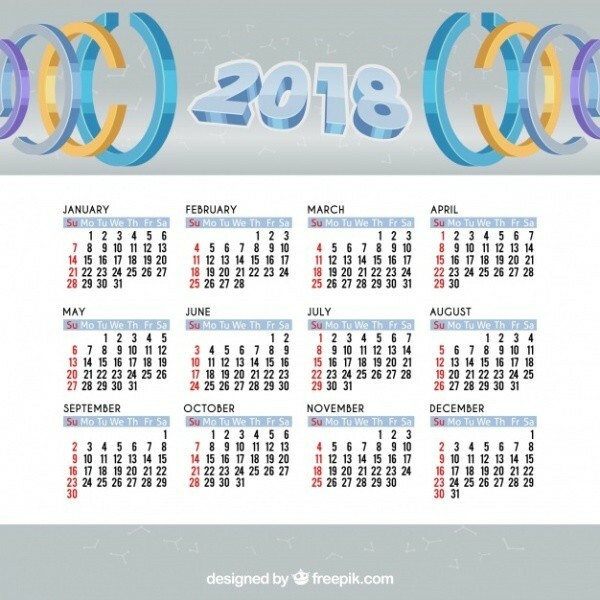 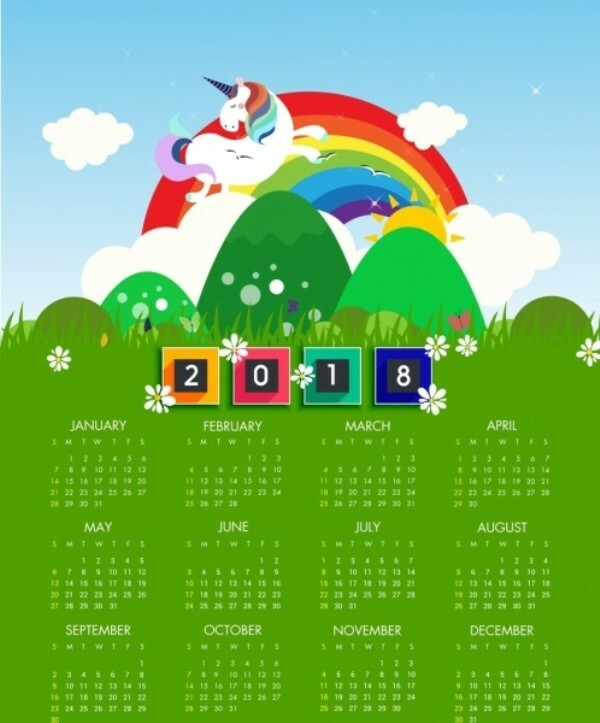 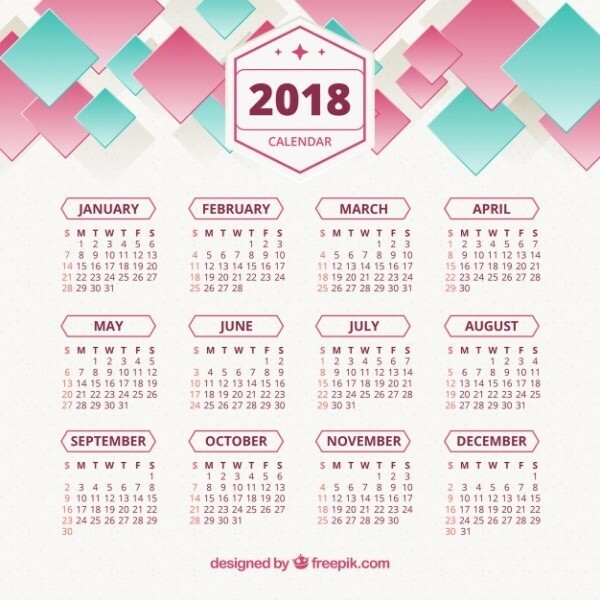 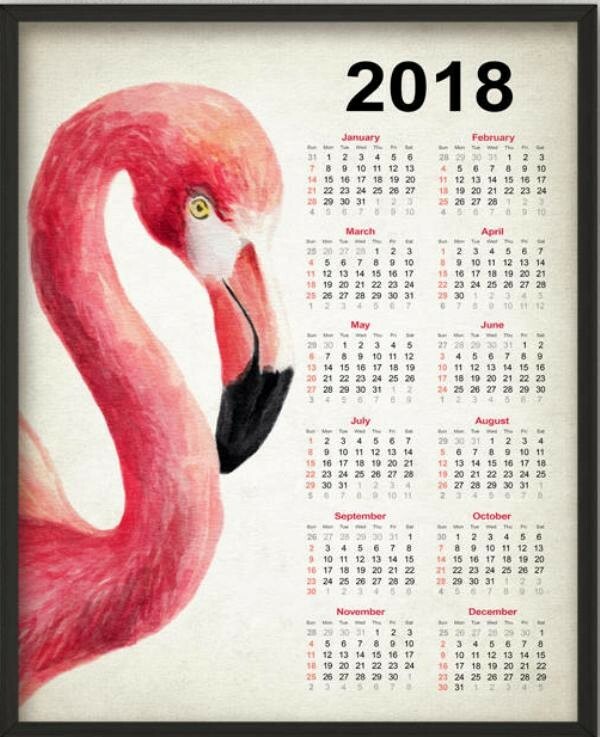 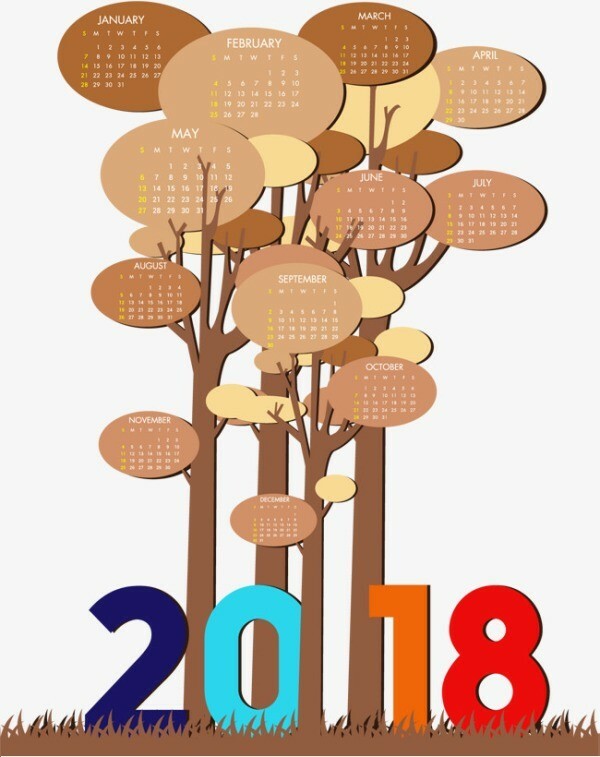 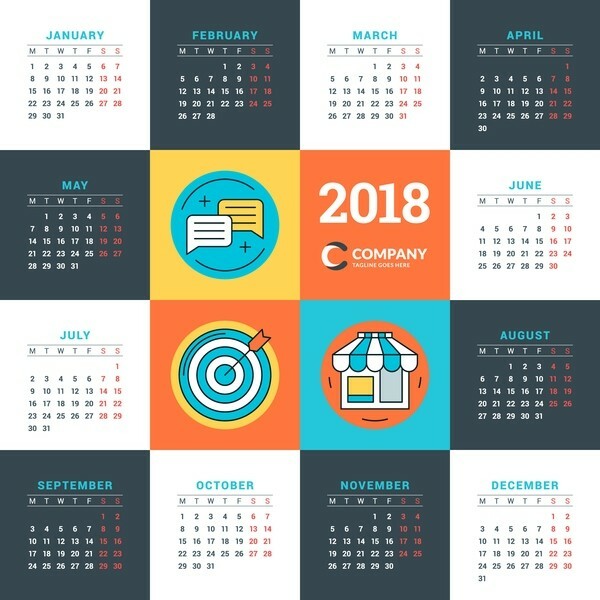 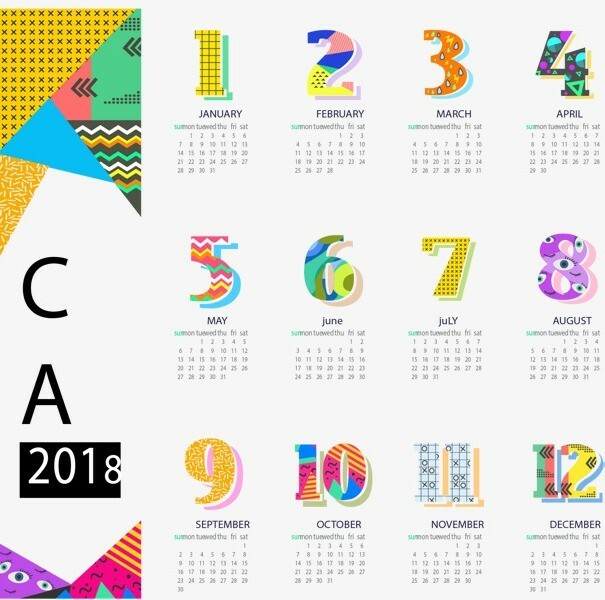 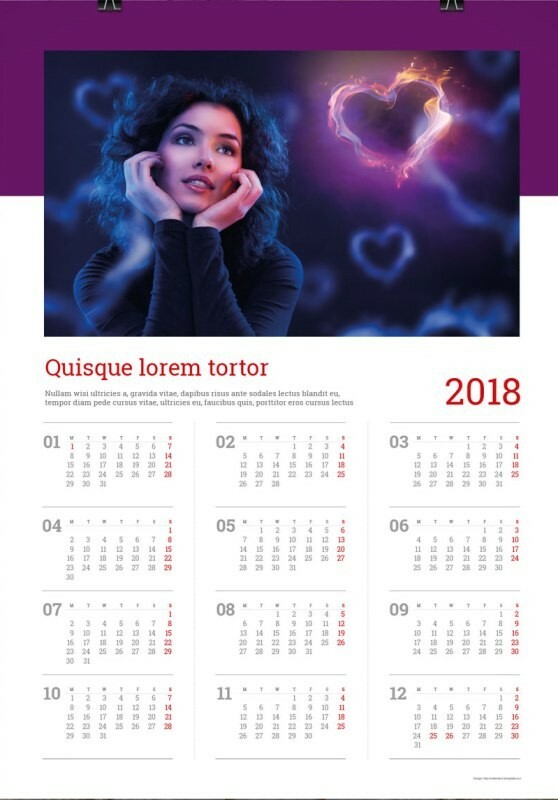 If you want to get more amazing designs without wasting a long time looking for catchy designs of calendars, take a look at the fascinating 2018 printable calendar templates presented here. 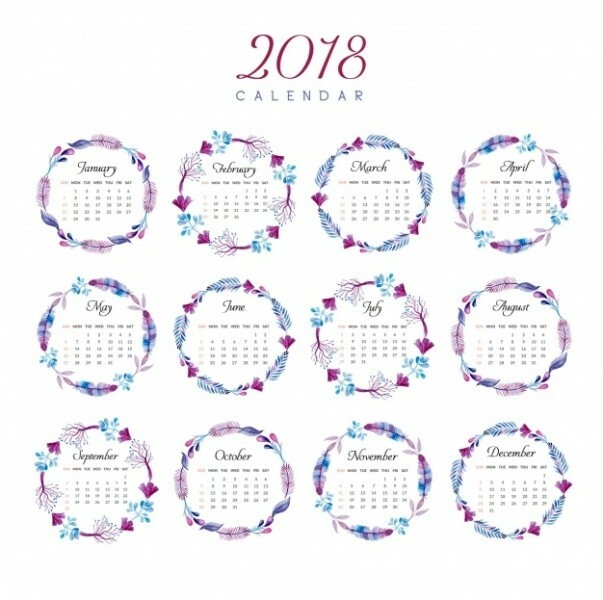 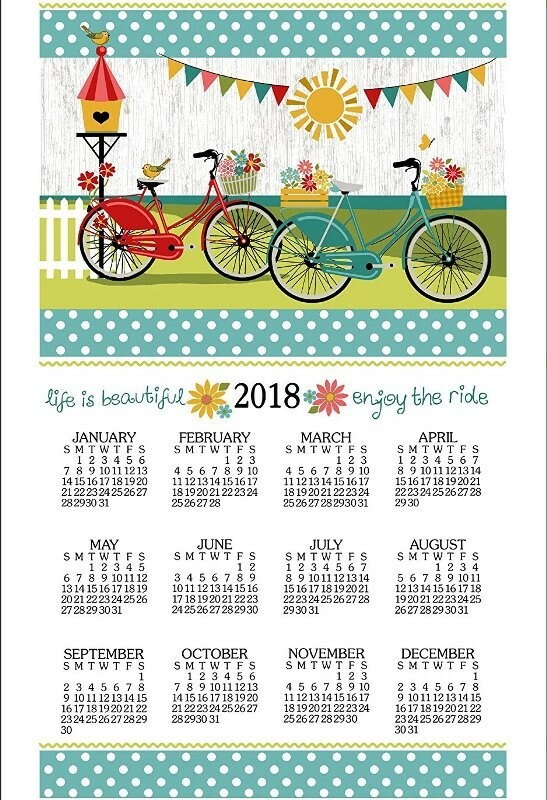 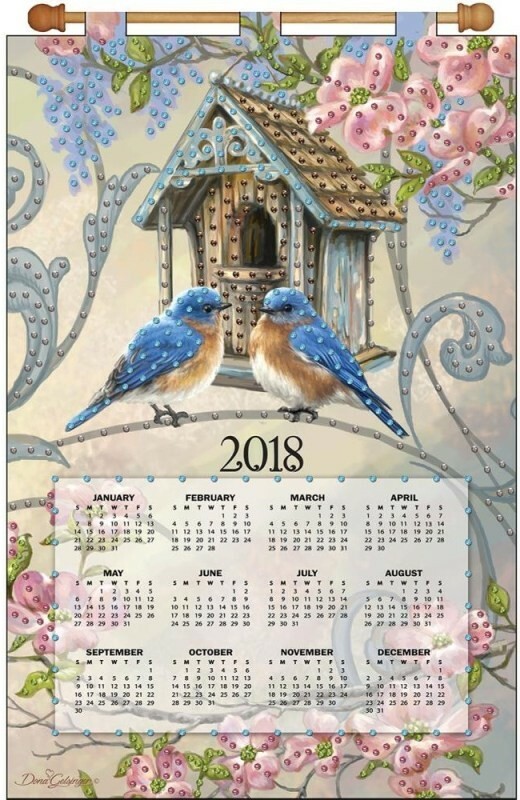 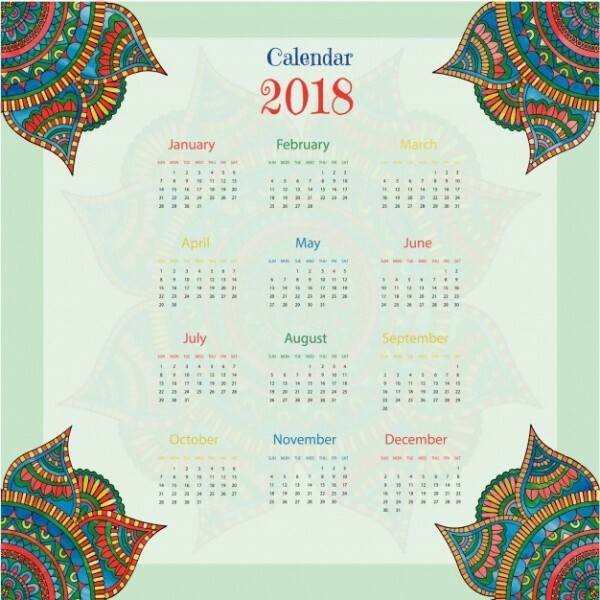 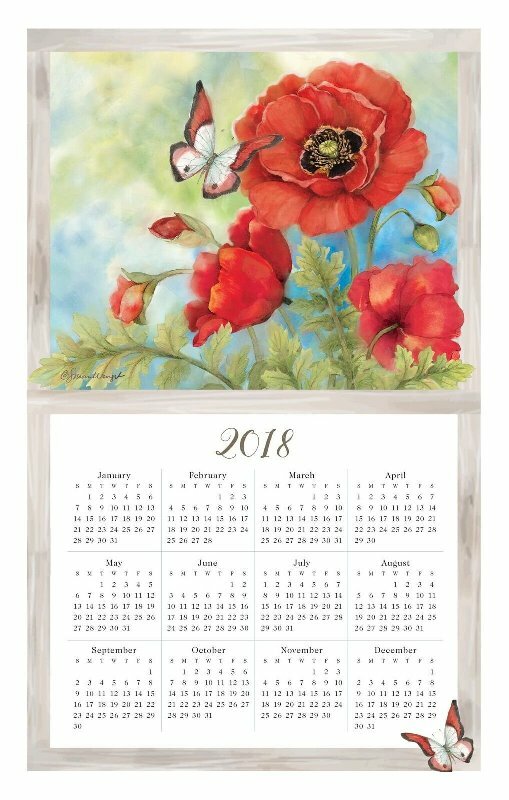 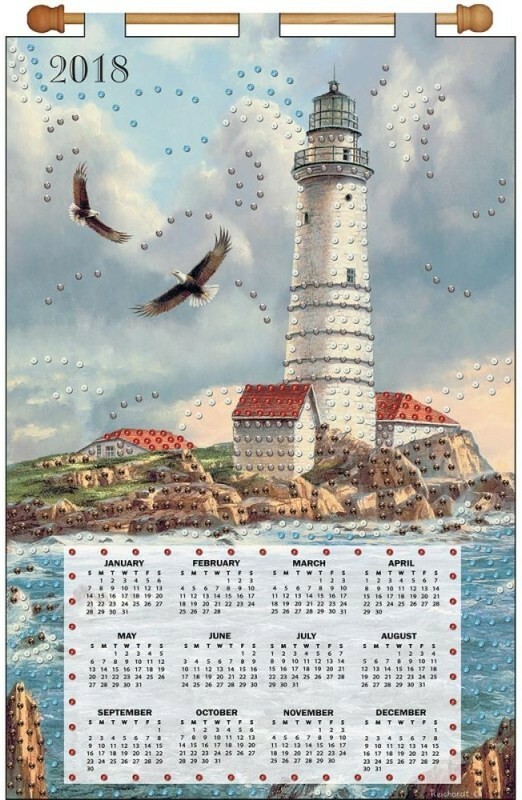 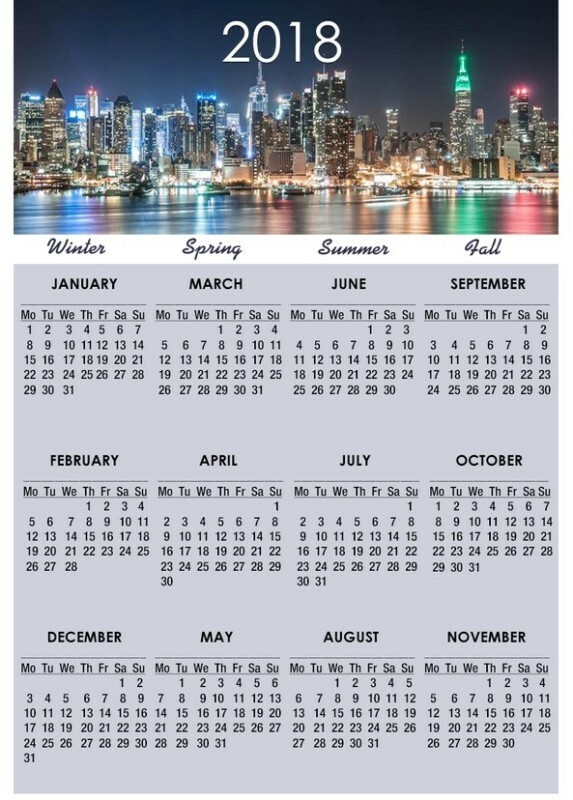 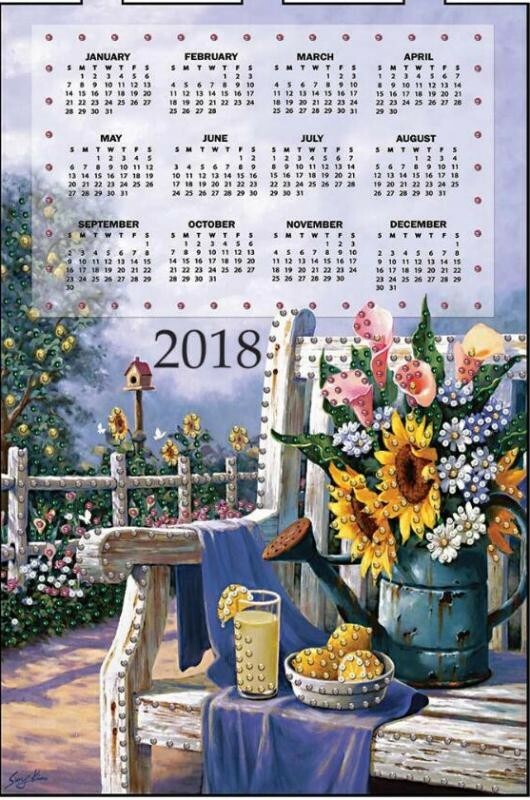 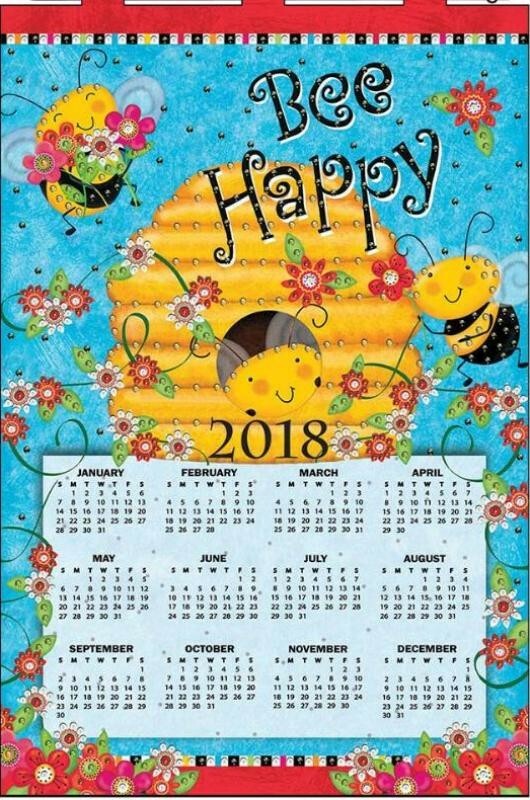 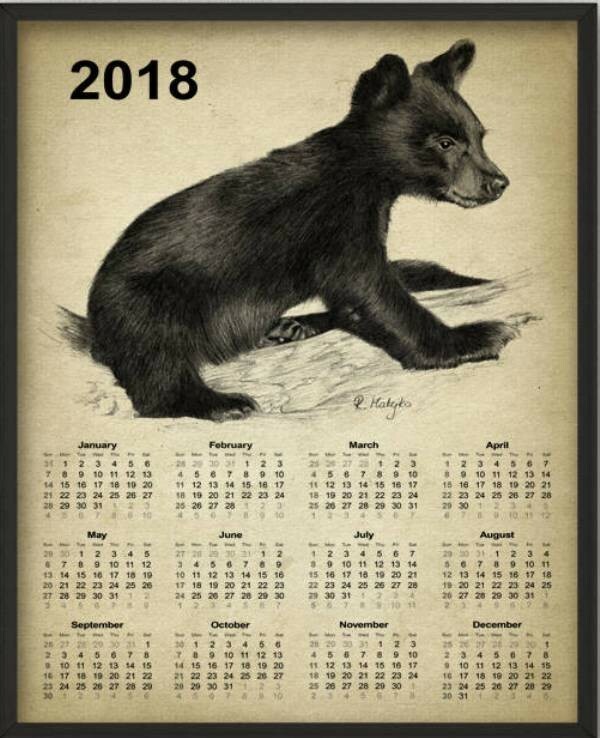 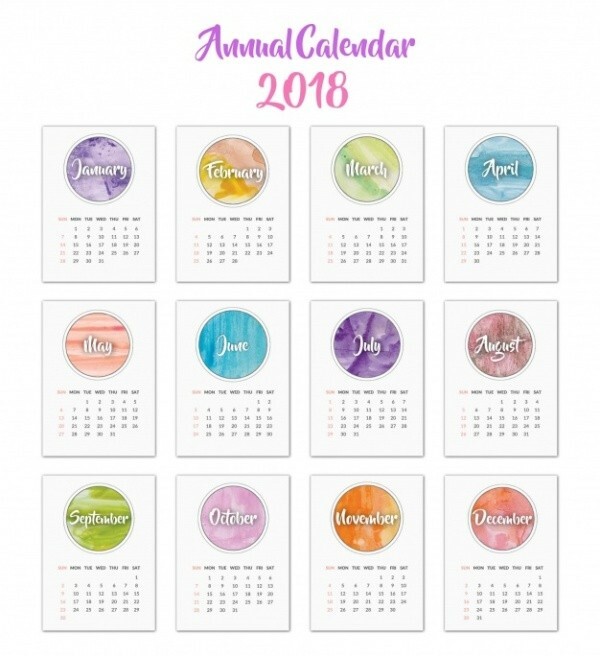 If you want to purchase a calendar for the new year, you will find many designs and types from which you can choose what suits you and fits your needs. 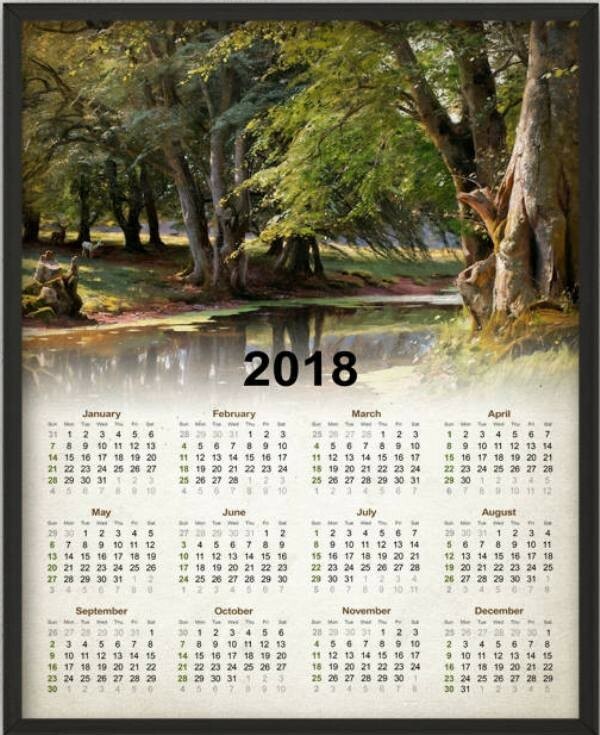 You can find wall calendars that you can hang at any place you like such as living room, office, kitchen, or any other room. 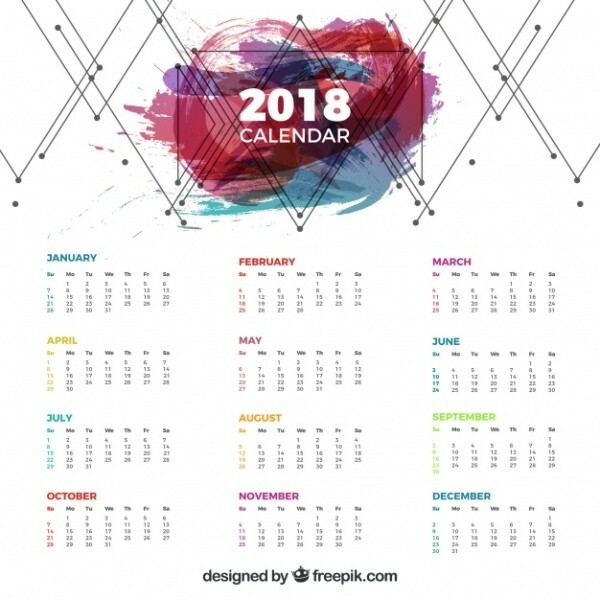 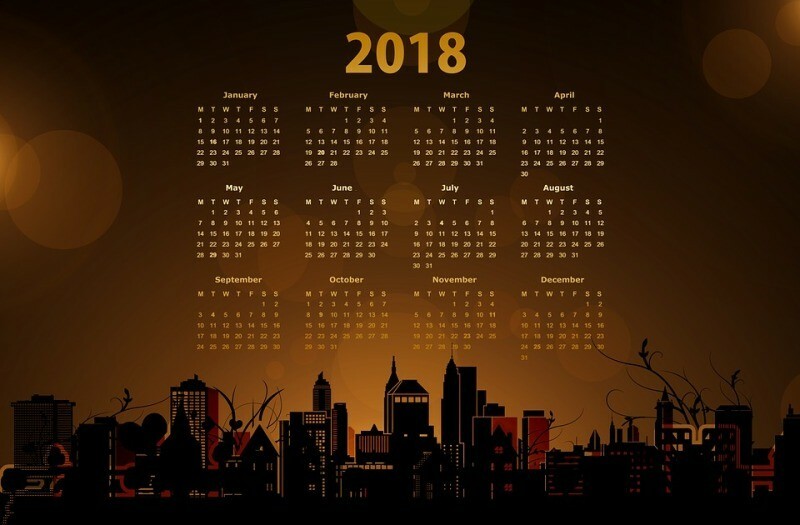 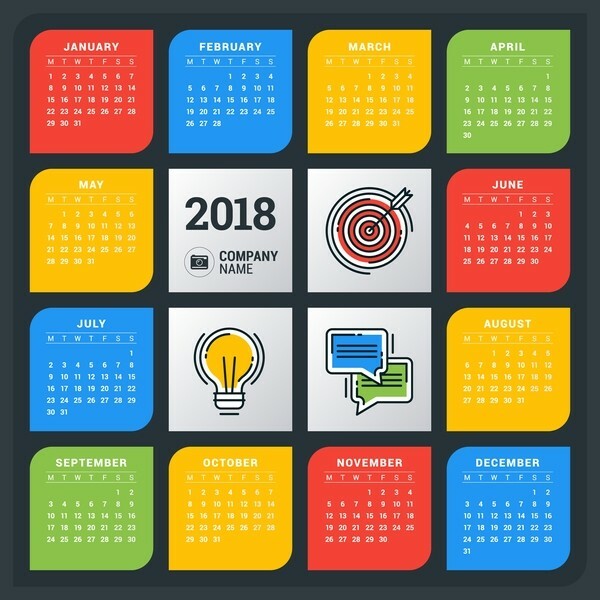 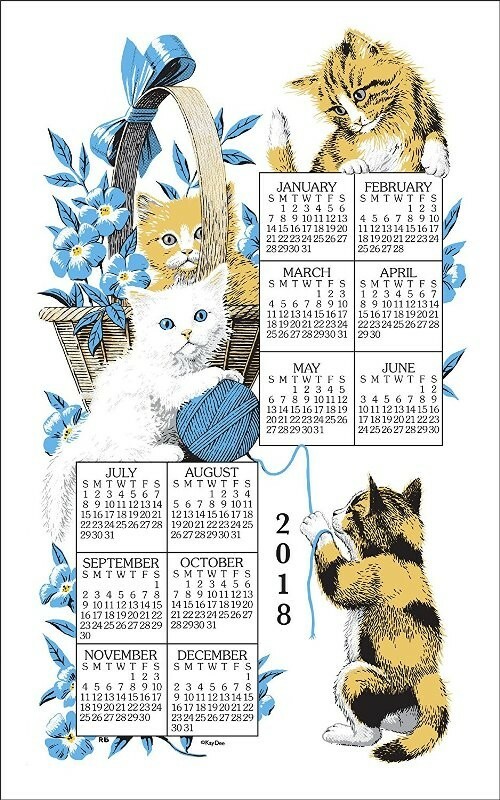 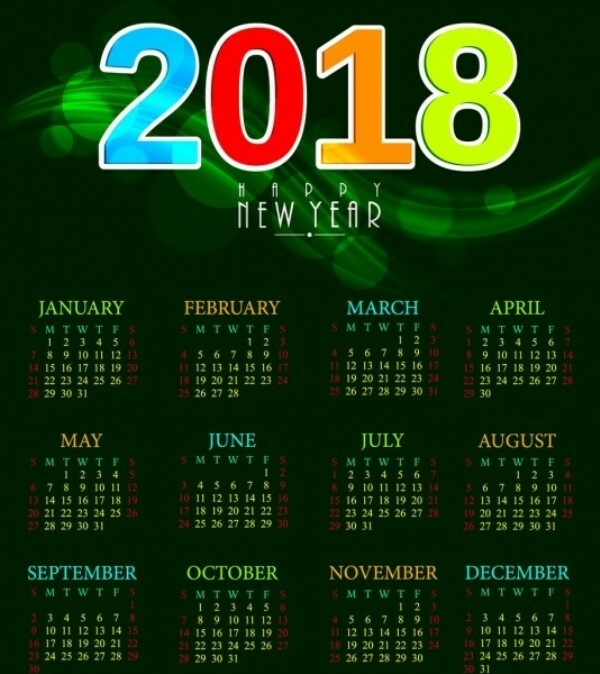 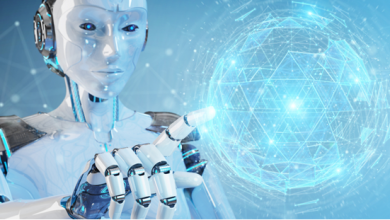 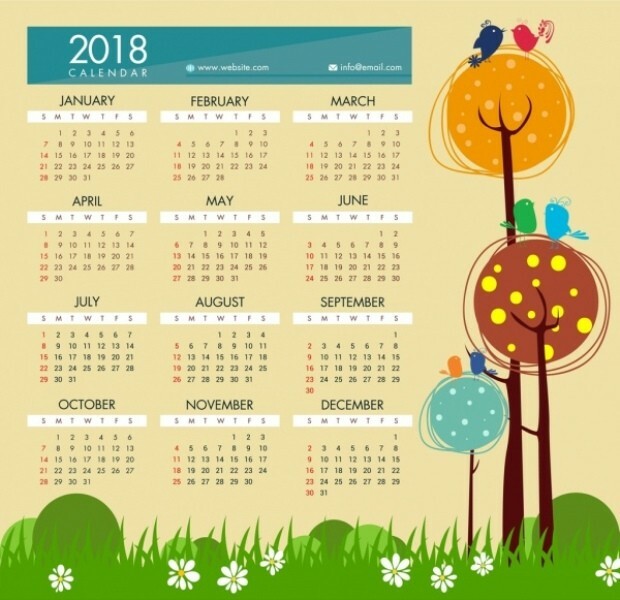 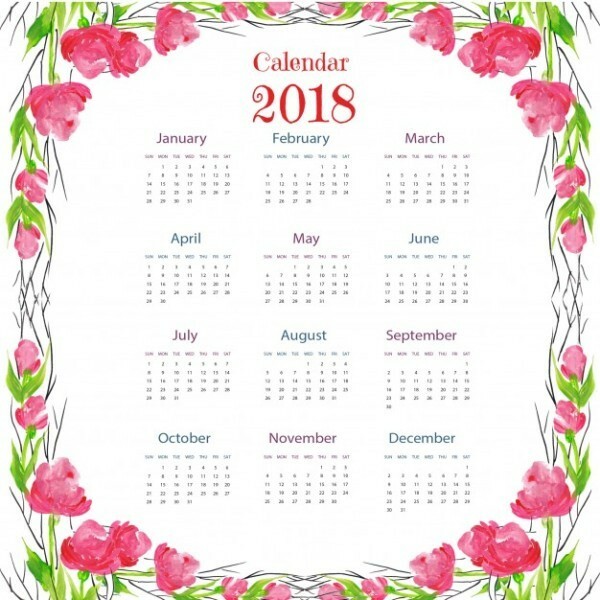 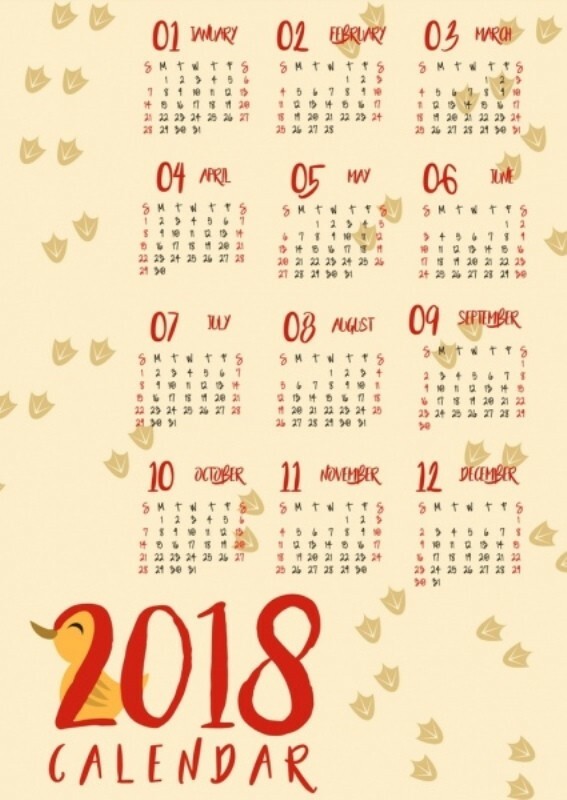 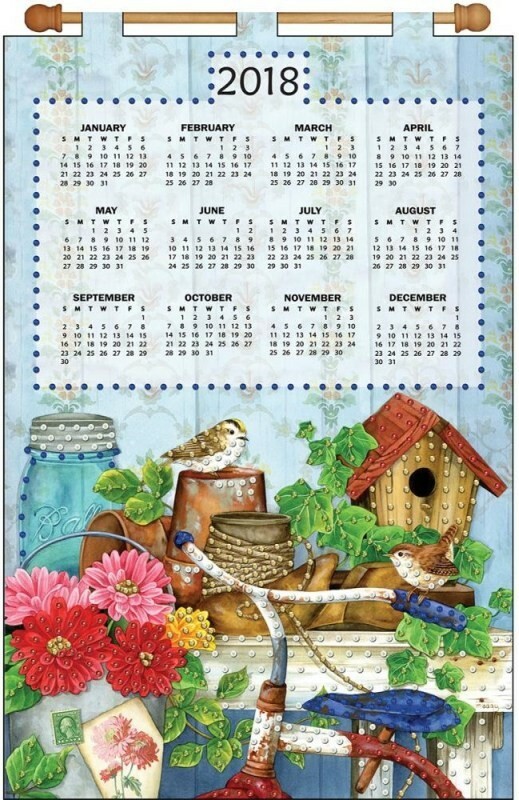 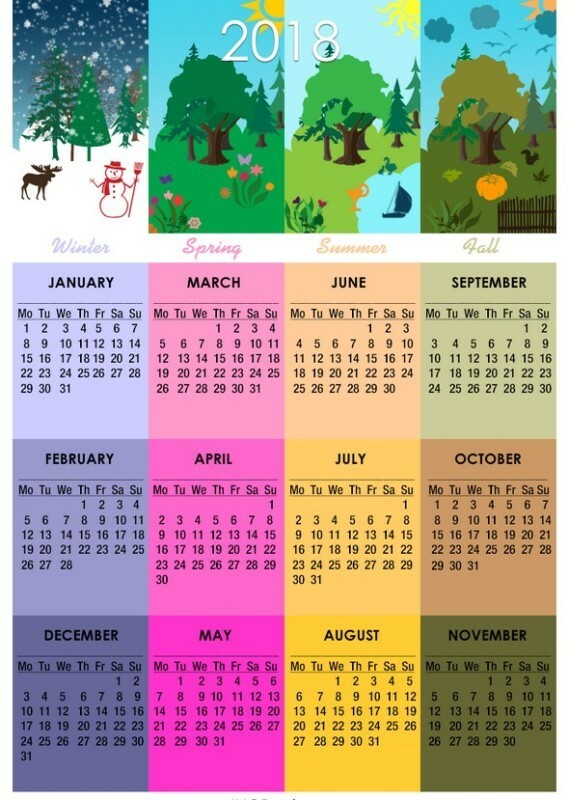 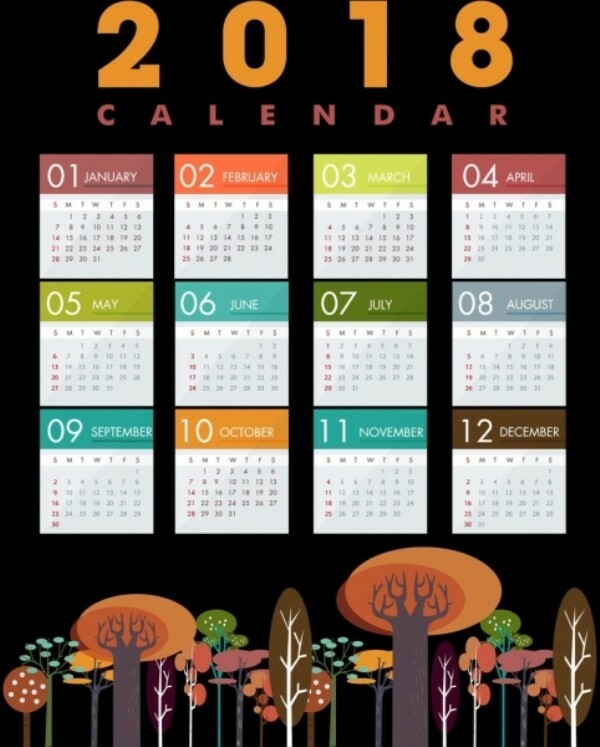 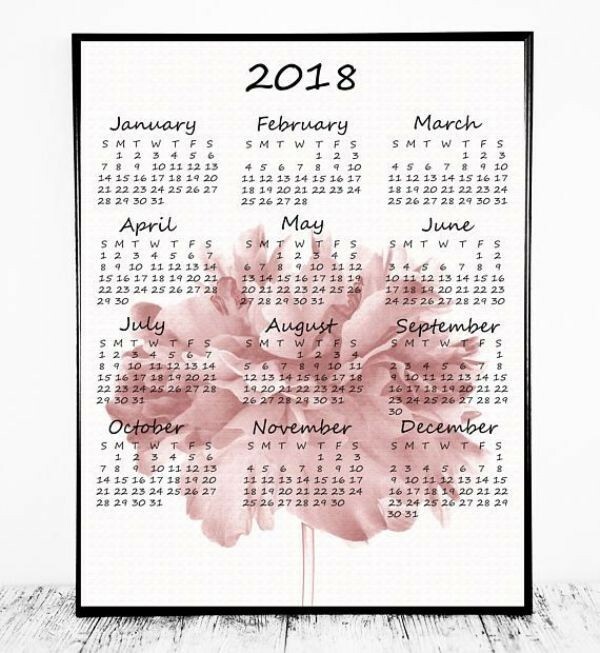 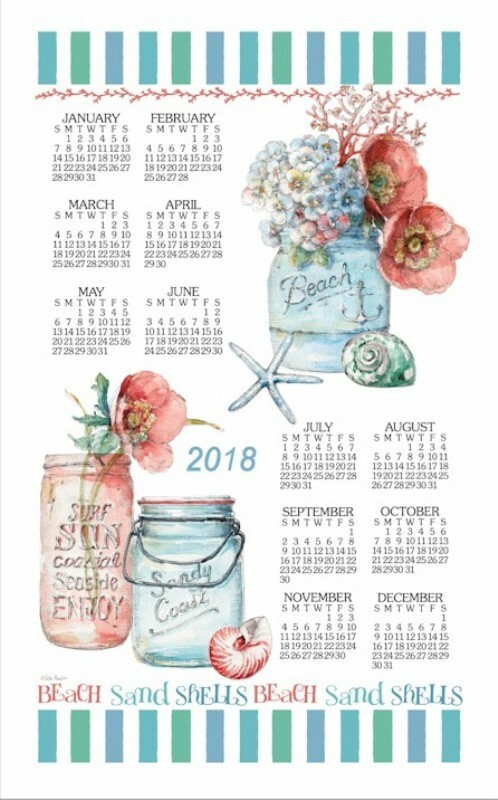 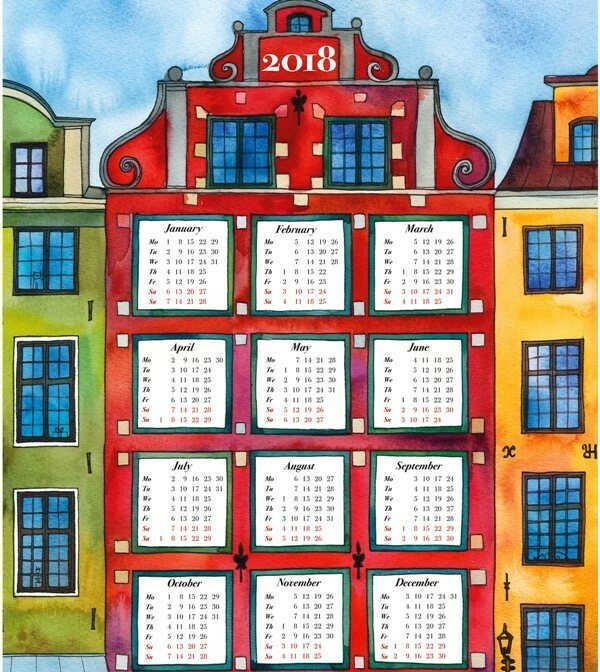 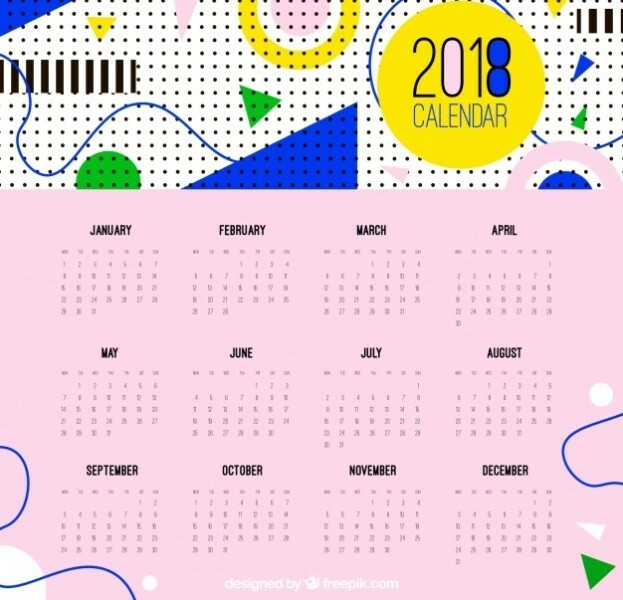 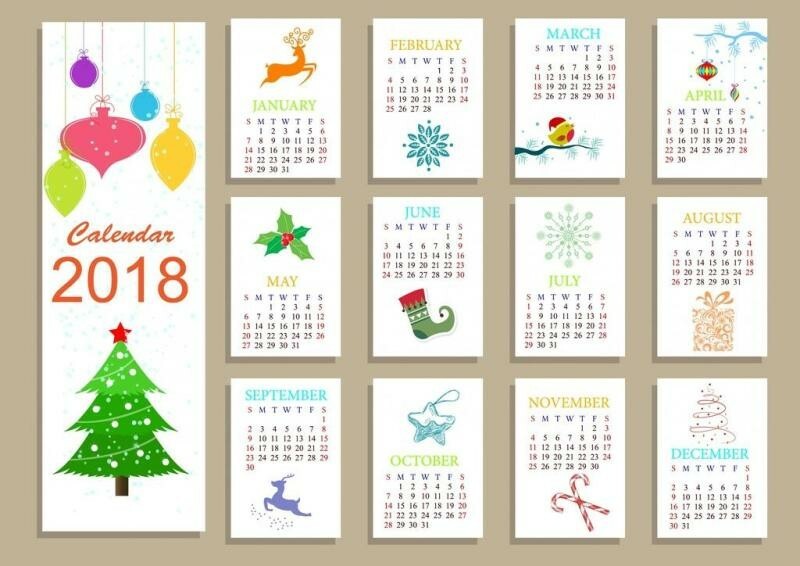 Moreover, there are also hand drawn calendars, printable calendars, desk calendars that consist of a series of pages, and other types and designs that are usually created to meet different needs and requirements. 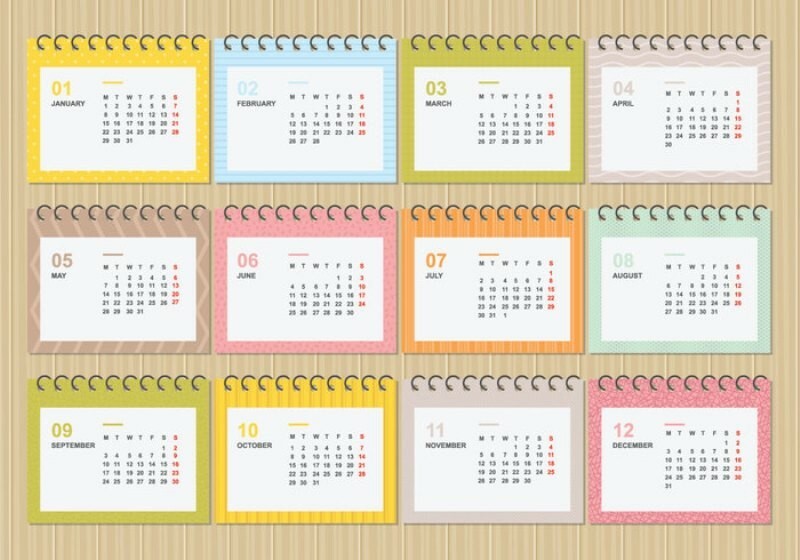 To select the best design or type, you first need to decide where you will place your calendar. 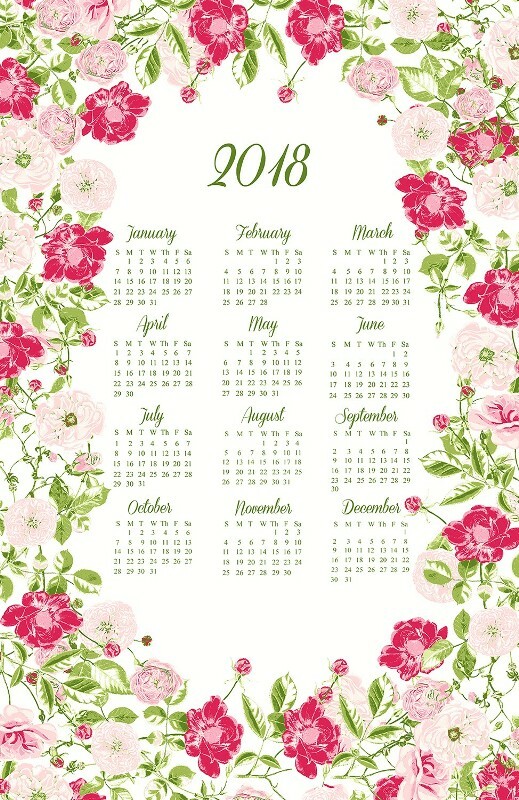 Calendars are not used to just tell us a specific date or show the days, weeks, and months of a specific year. 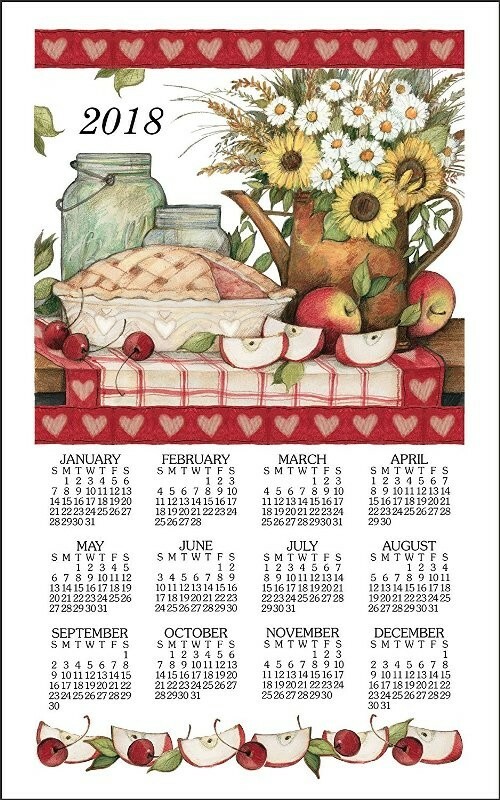 They can also be used as decorative pieces at any place you like. 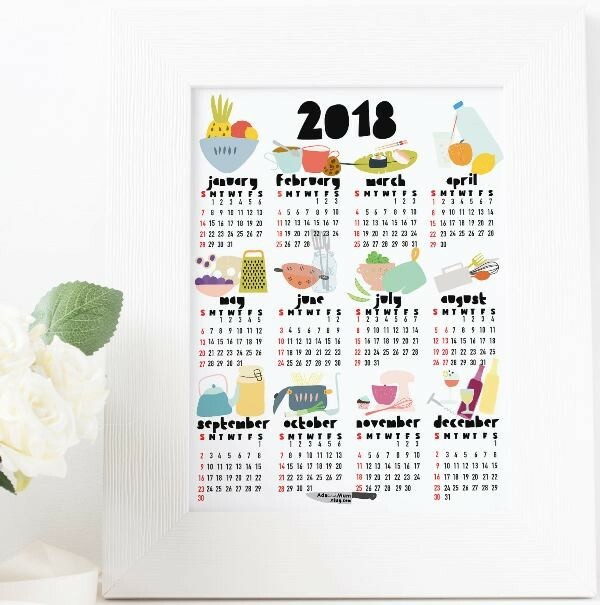 You can decorate a wall, desk, table, shelf, or any other place through using a calendar. 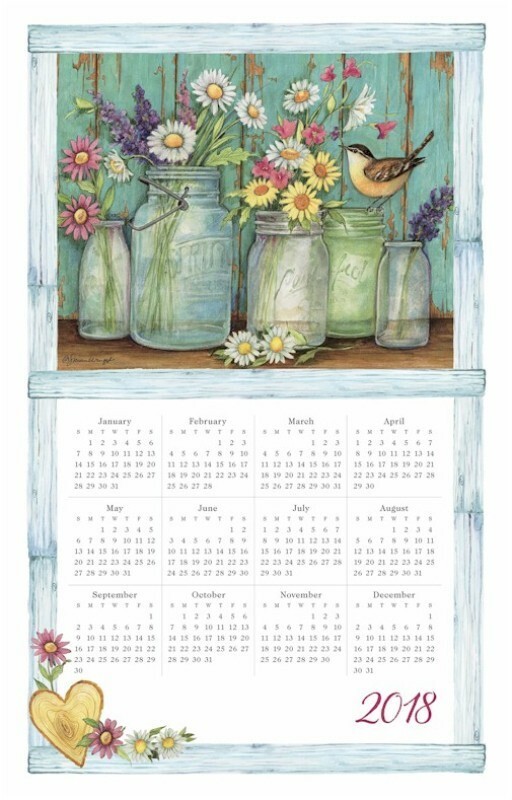 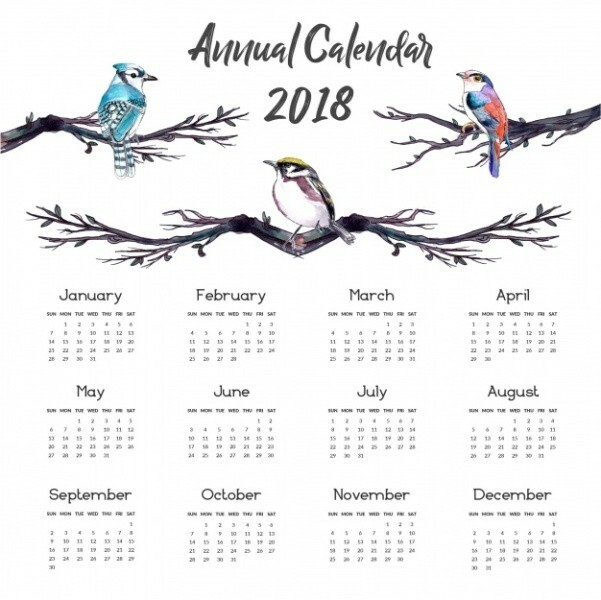 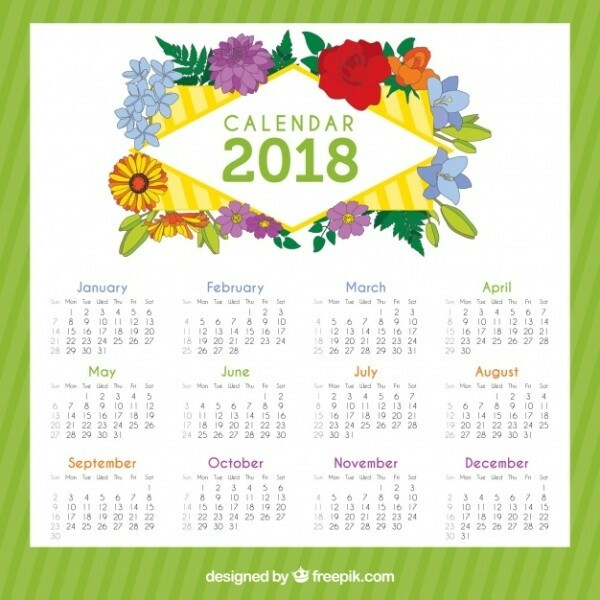 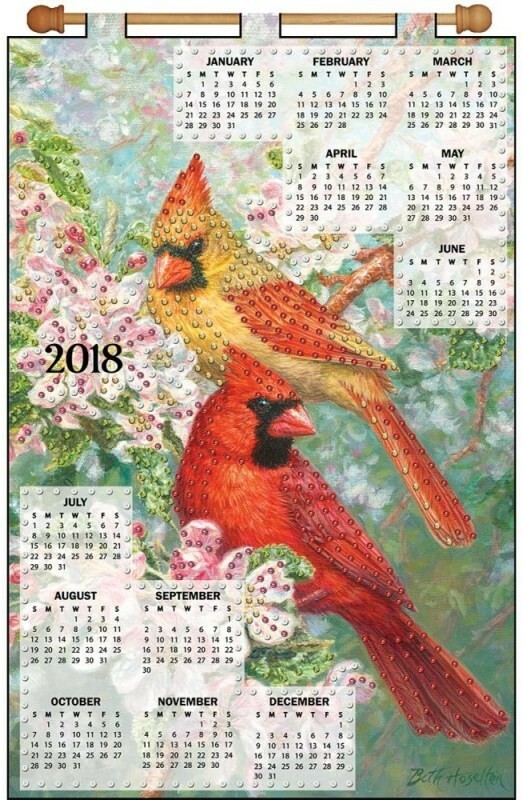 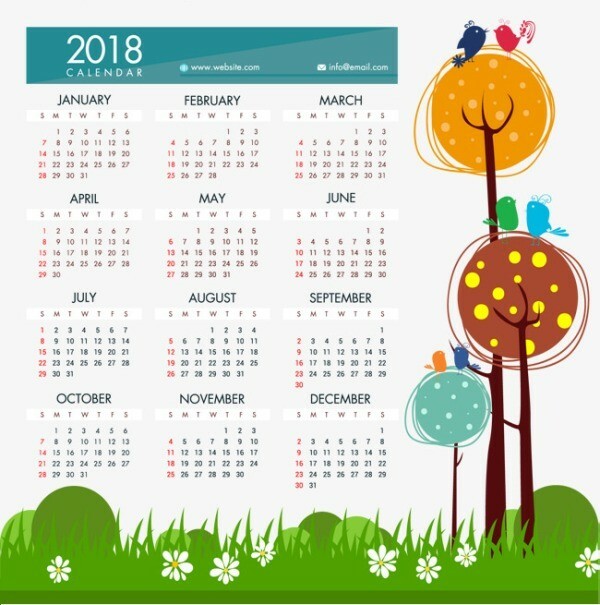 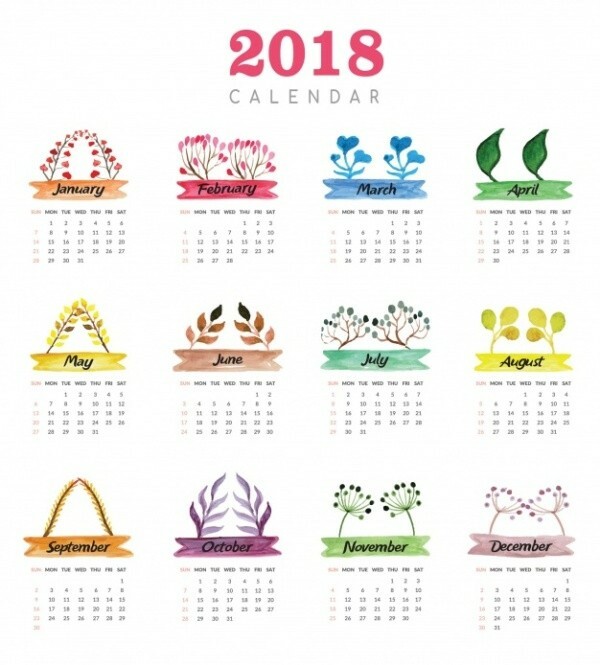 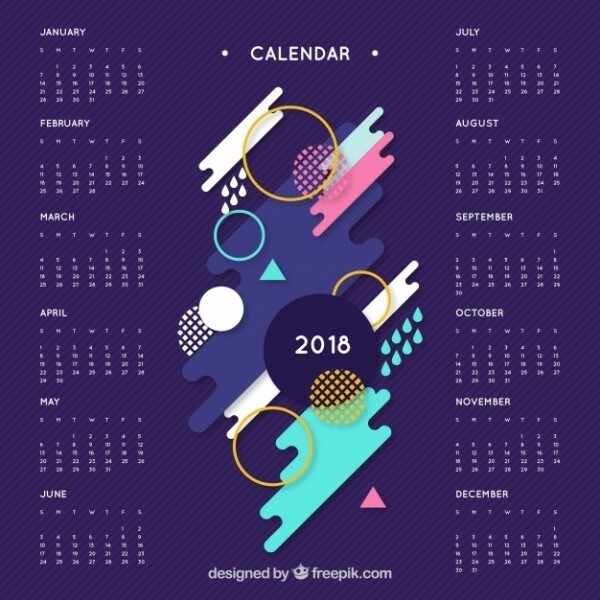 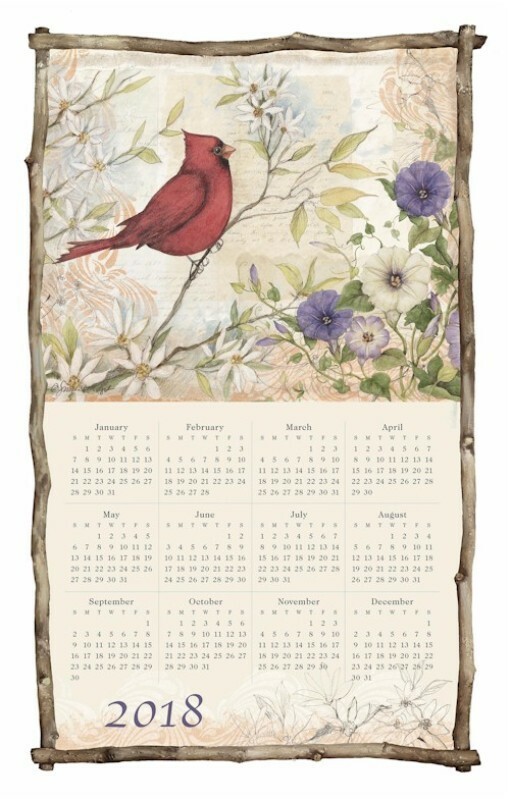 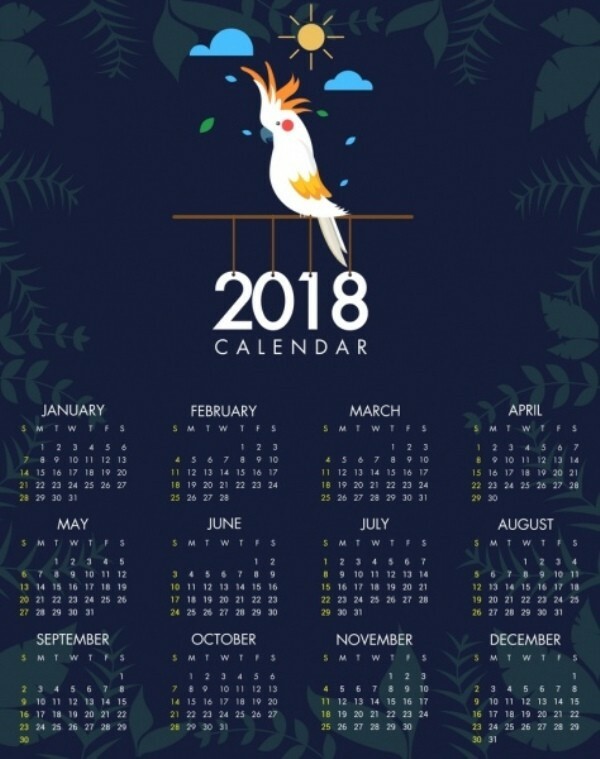 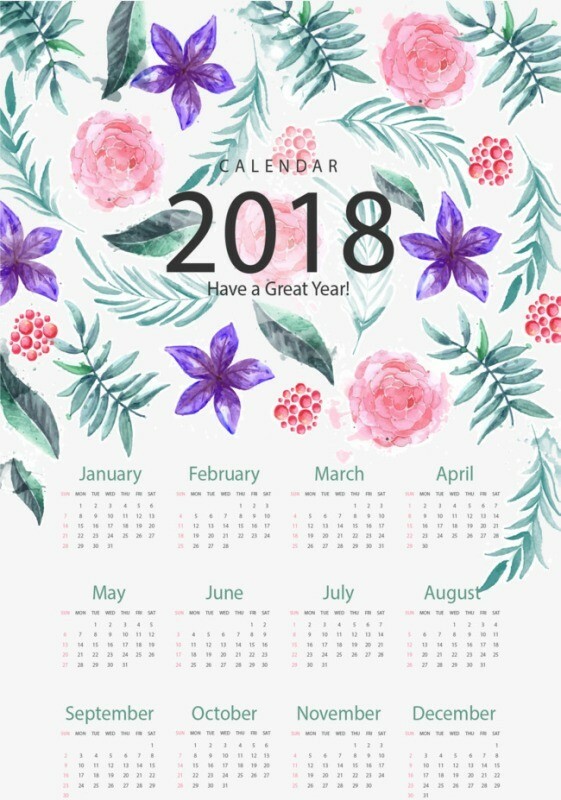 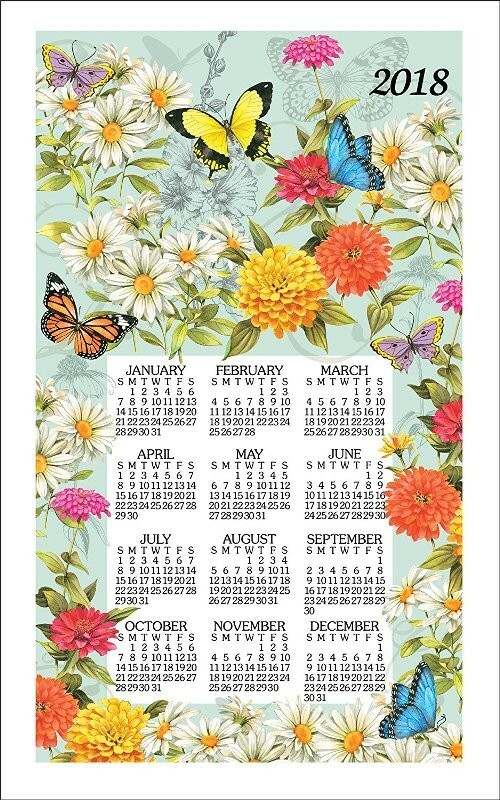 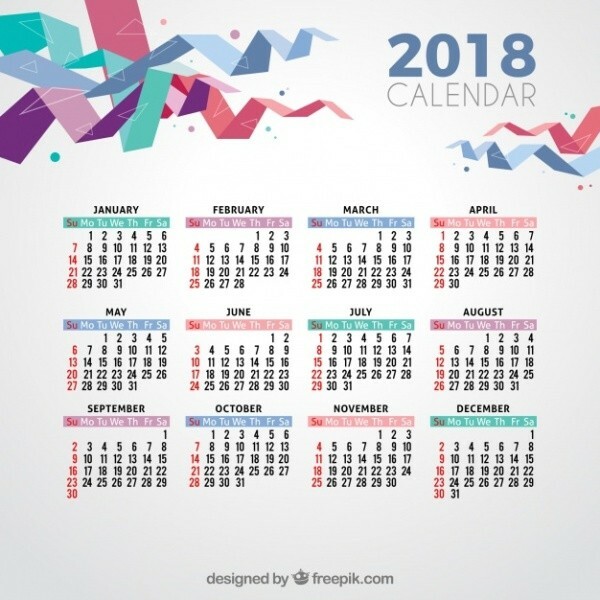 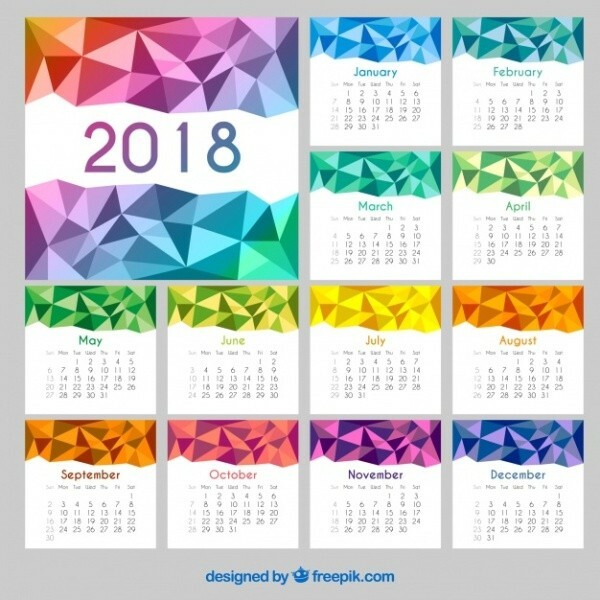 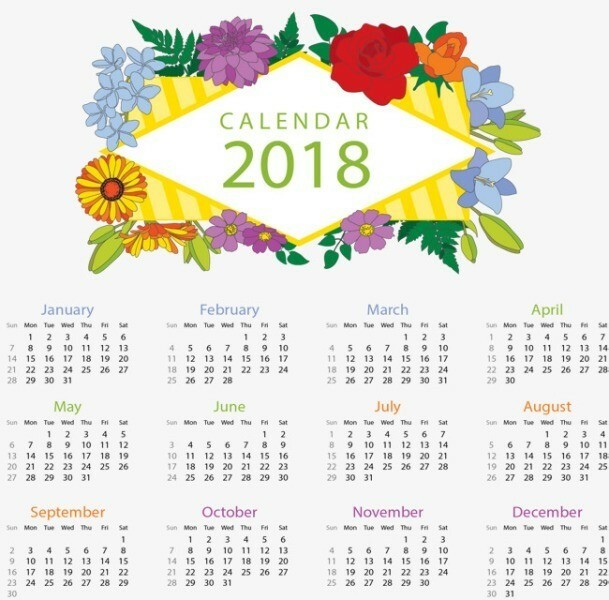 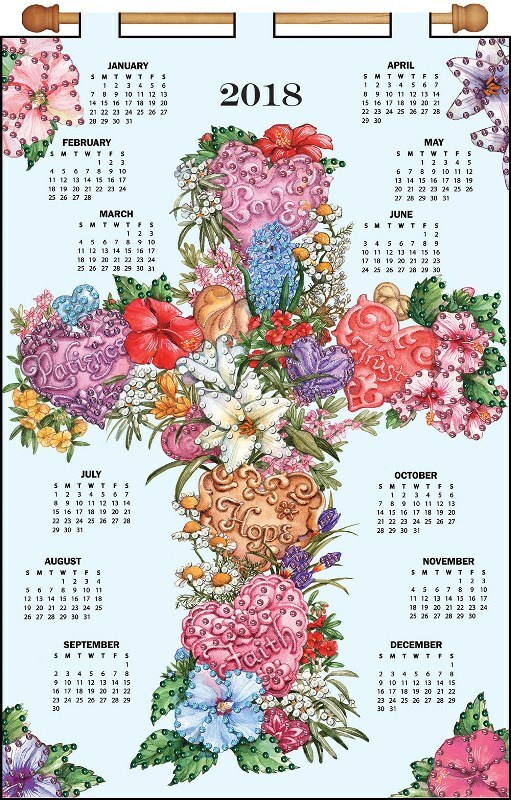 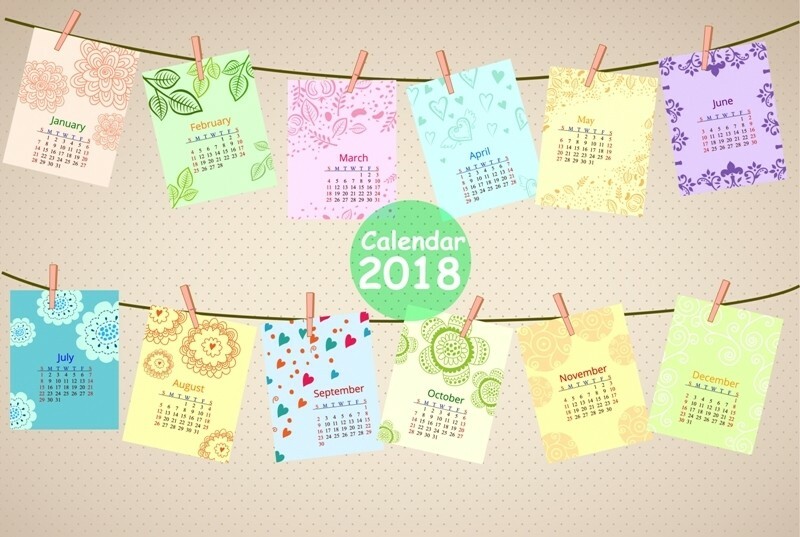 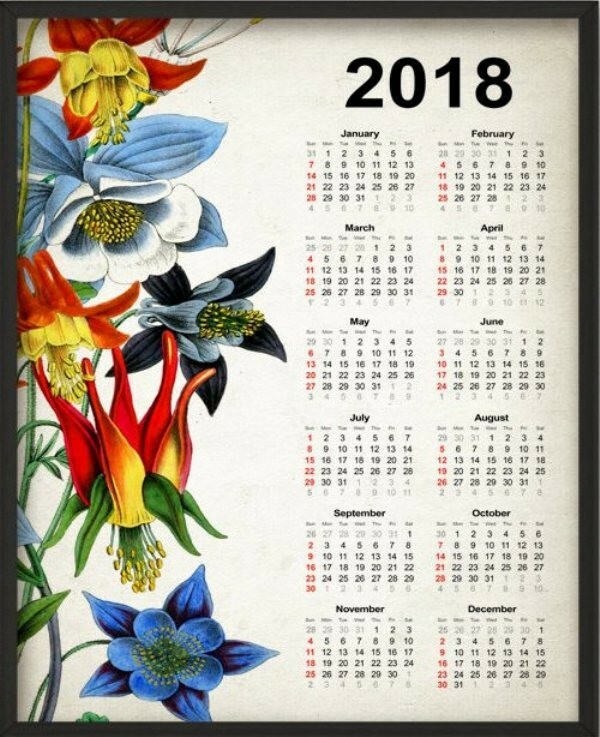 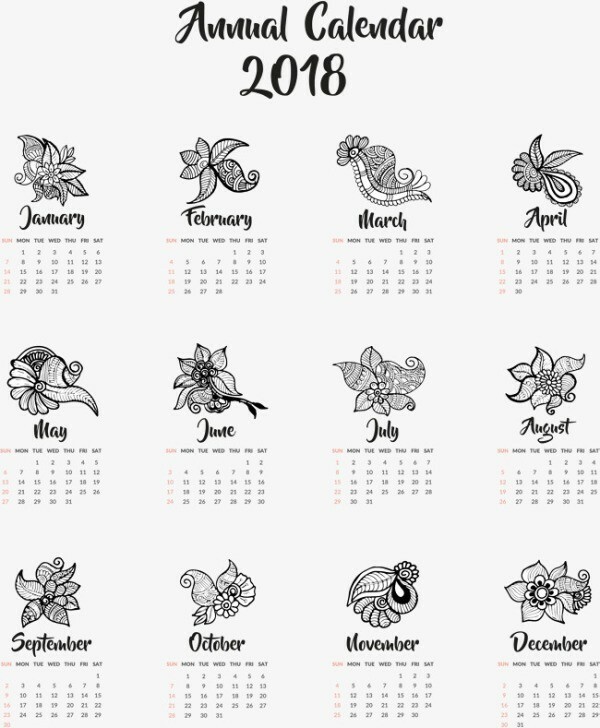 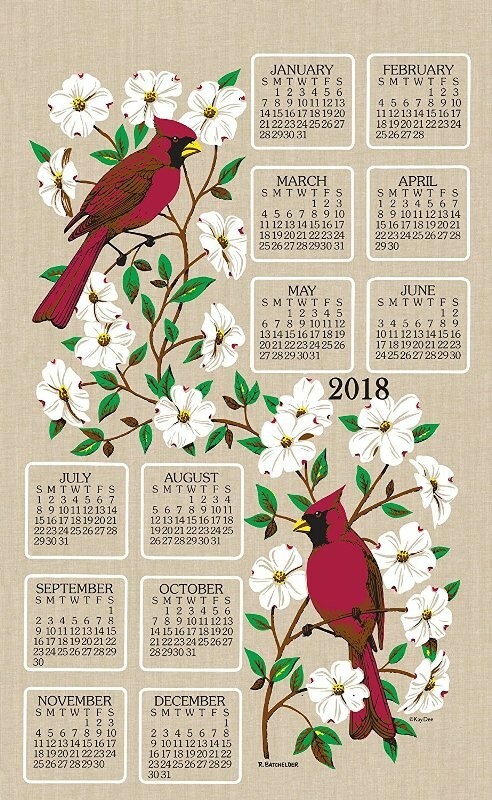 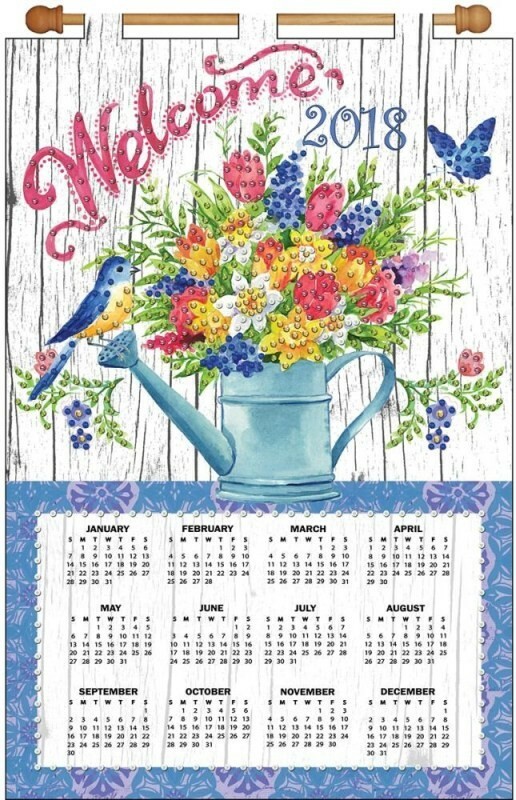 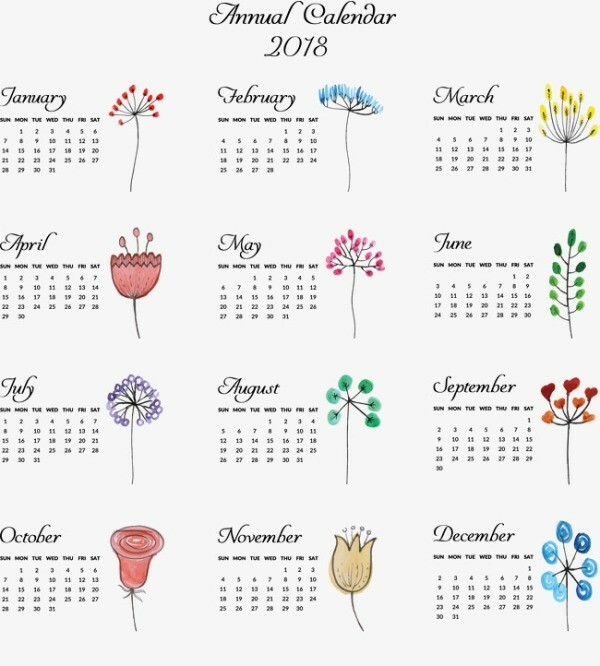 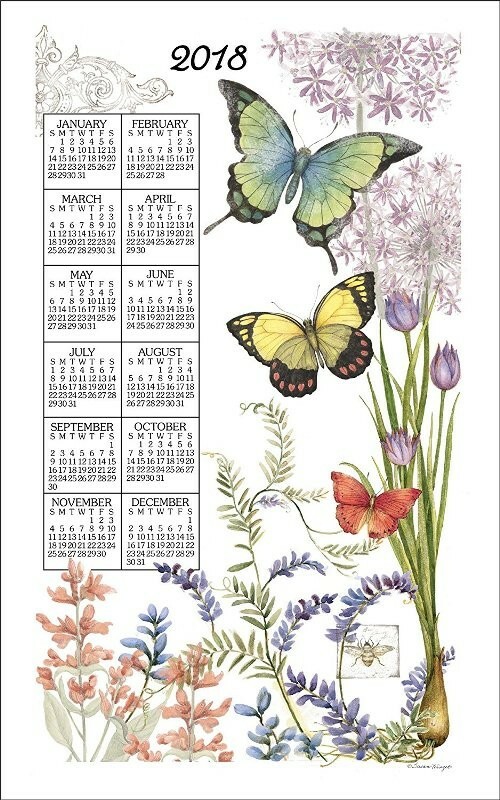 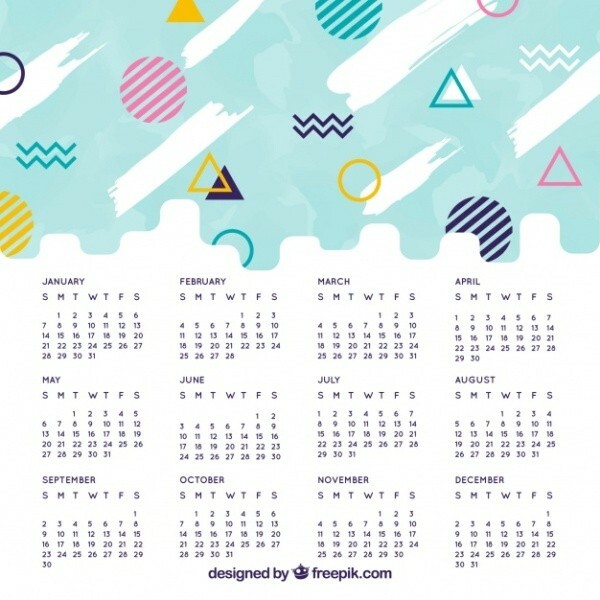 This is because calendars are currently created in various amazing designs and there are some calendars that feature hand drawn shapes such as flowers, butterflies, birds, and more. 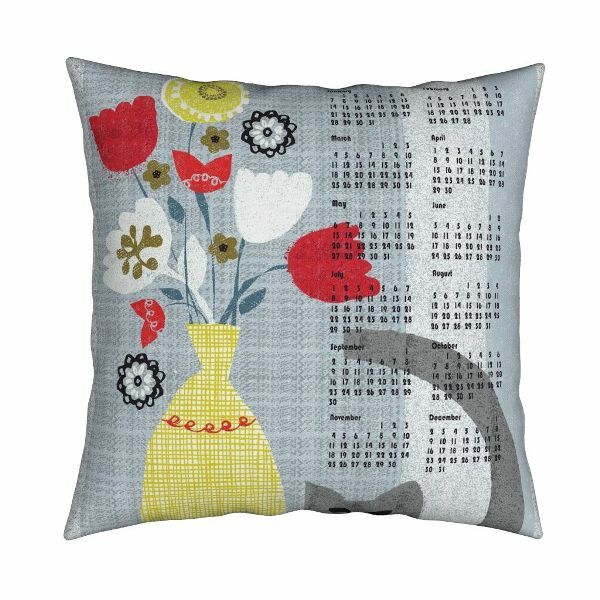 You can select any design you like for decorating your home, office, or any room you stay in. 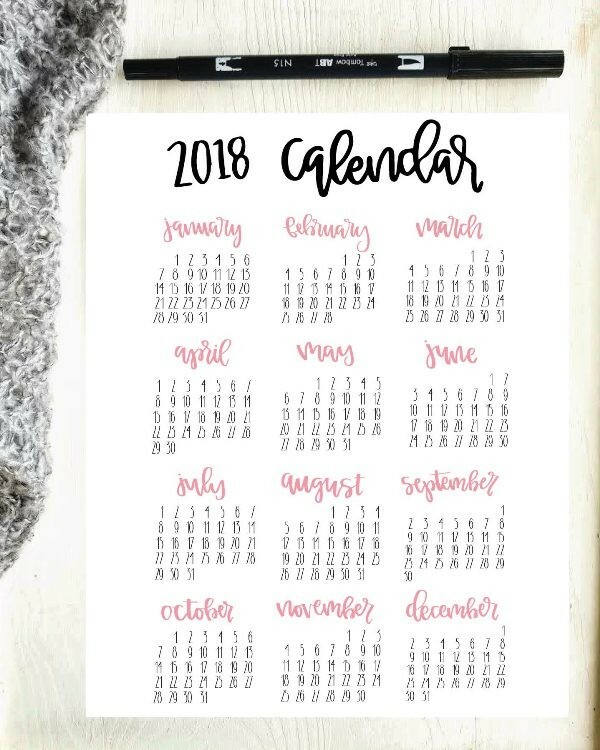 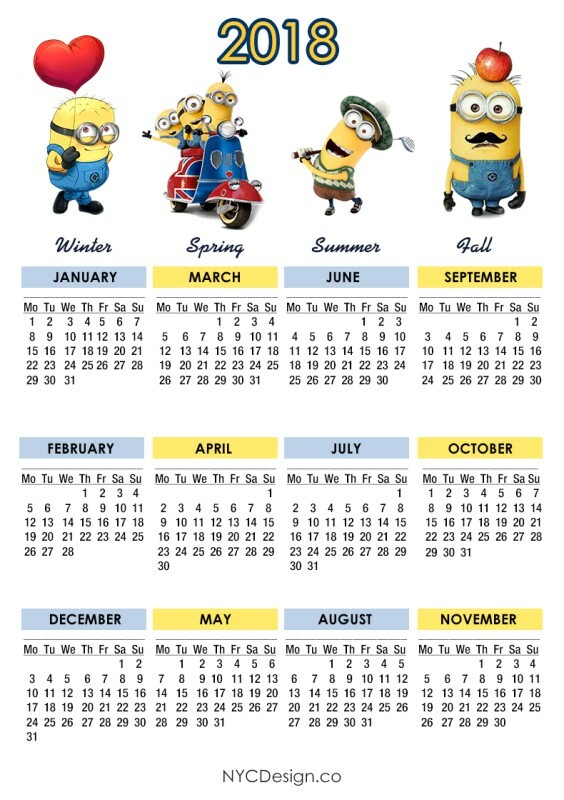 Instead of purchasing calendars, try to print them on your own to save money. 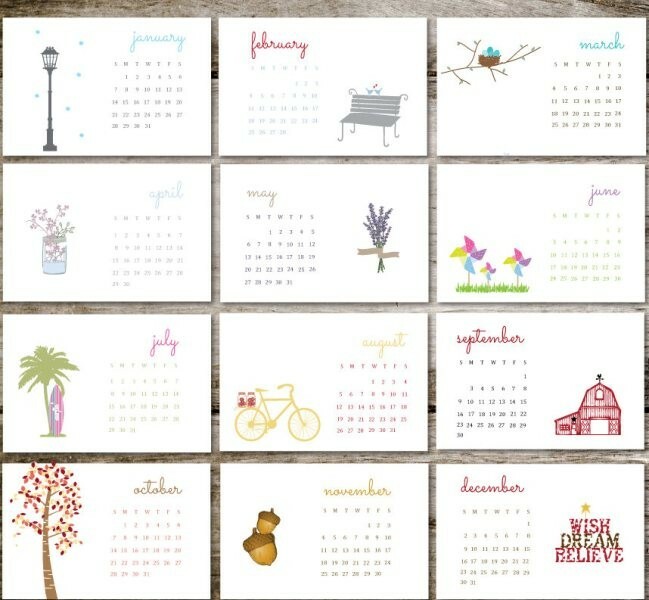 There are many printable calendar templates that are presented every year to allow us to print a calendar for the new year. 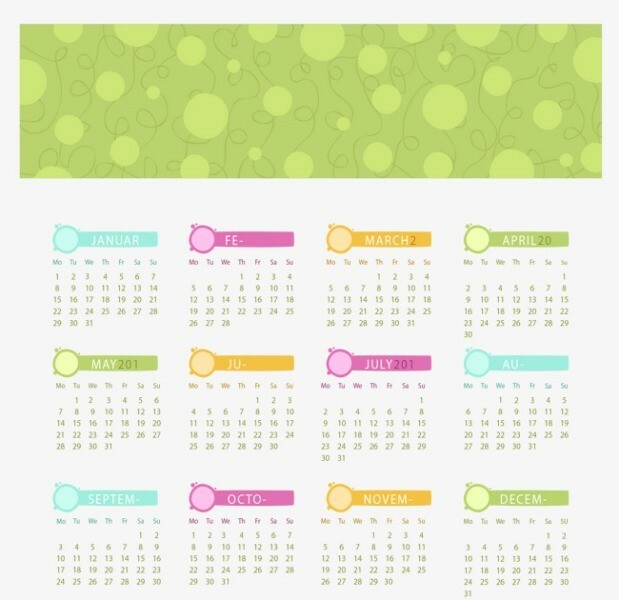 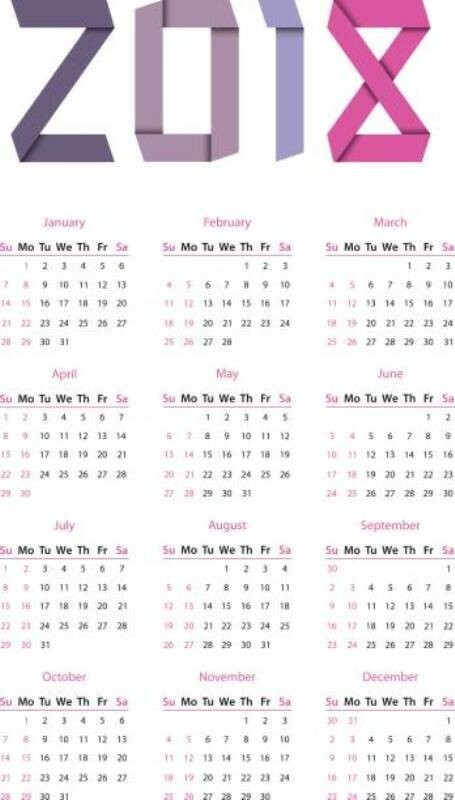 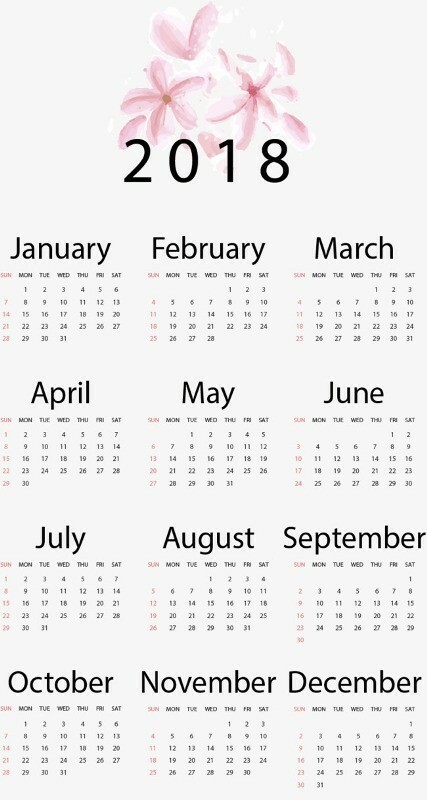 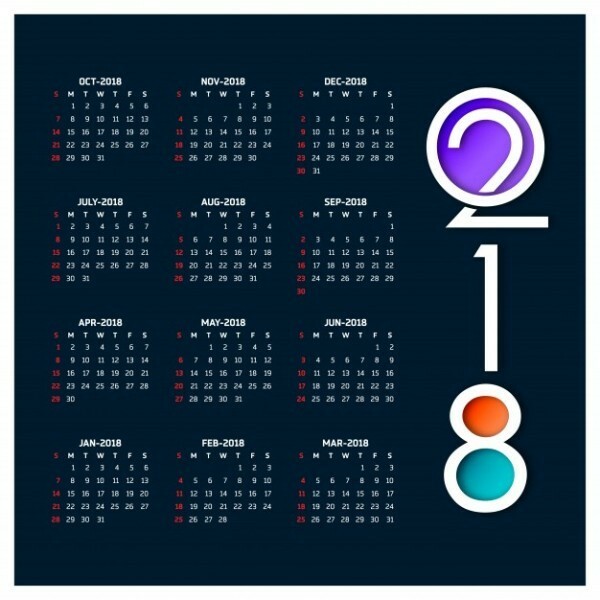 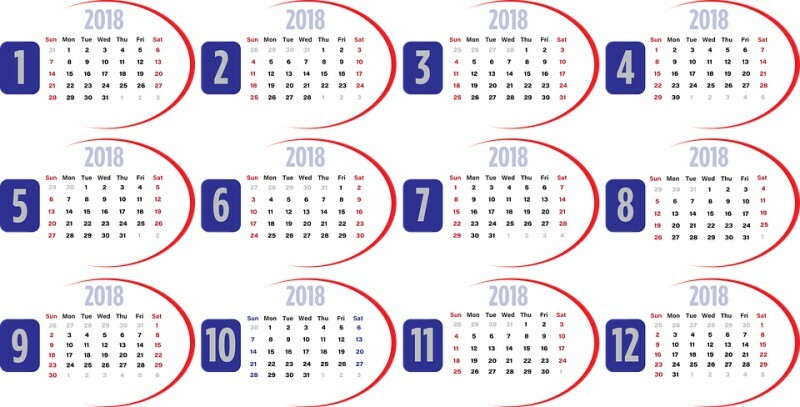 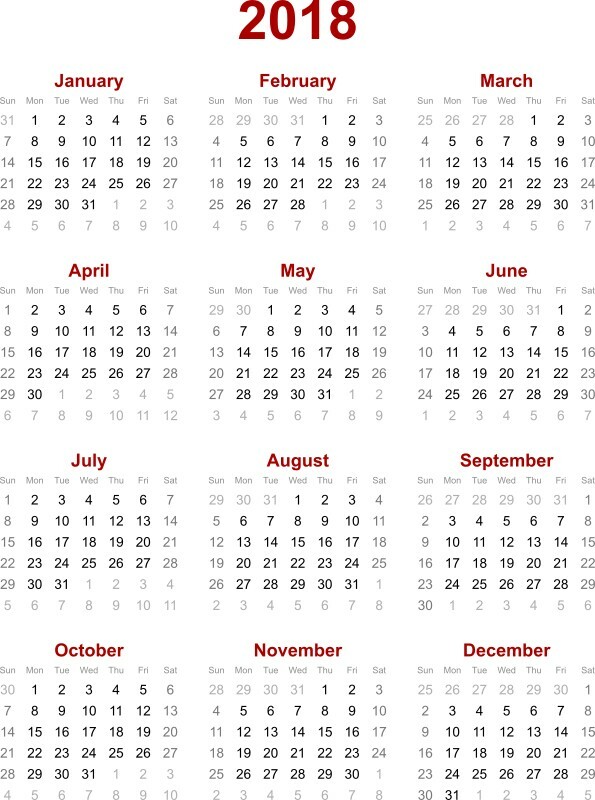 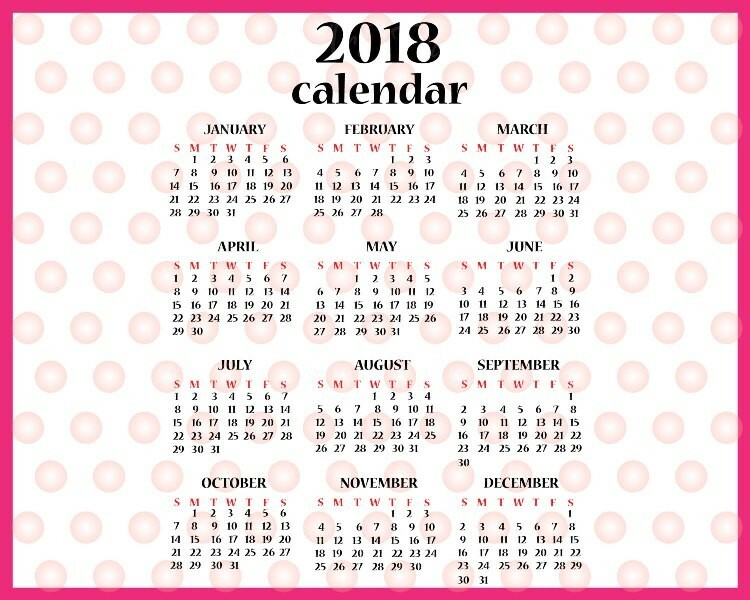 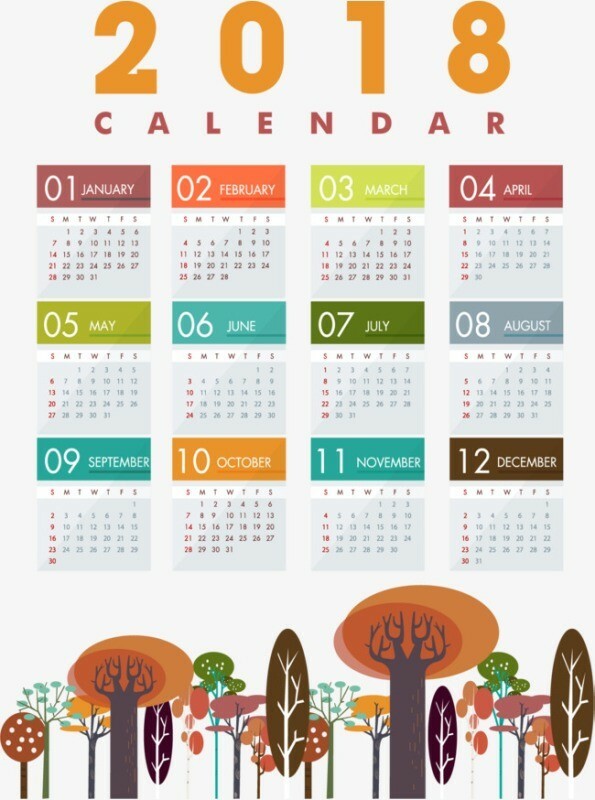 Some of these calendars are plain and designed without adding any colorful shapes. 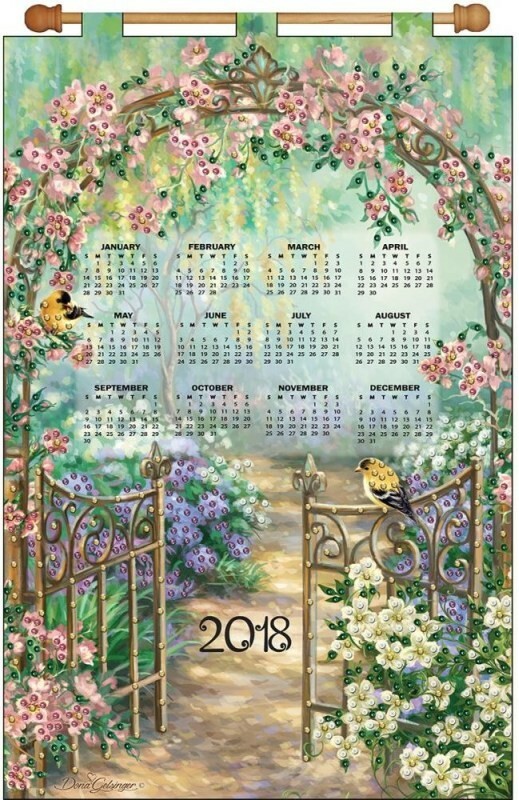 There are other designs that are really impressive and are decorated through adding colorful shapes to suit different tastes. 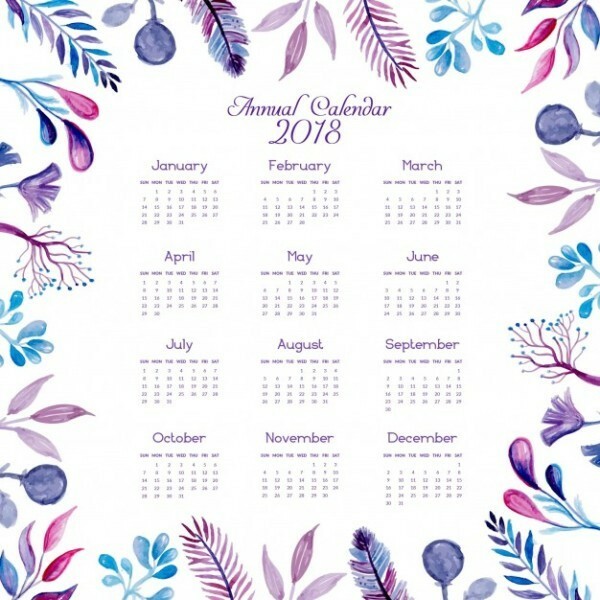 You can also find amazing designs that are especially created for kids in a unique way to suit their ages. 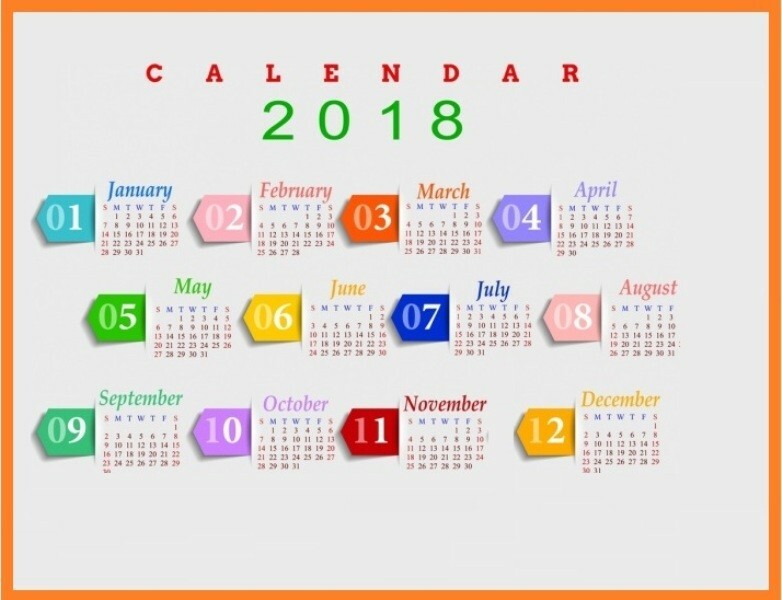 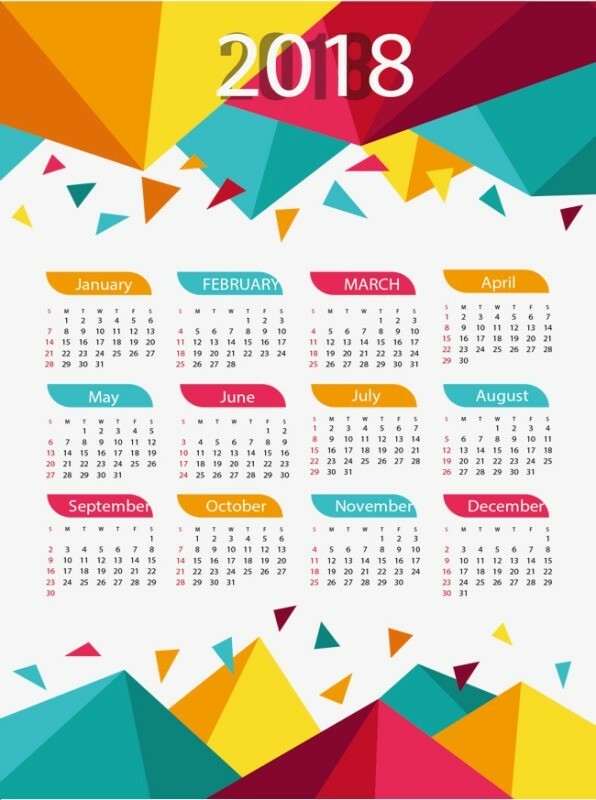 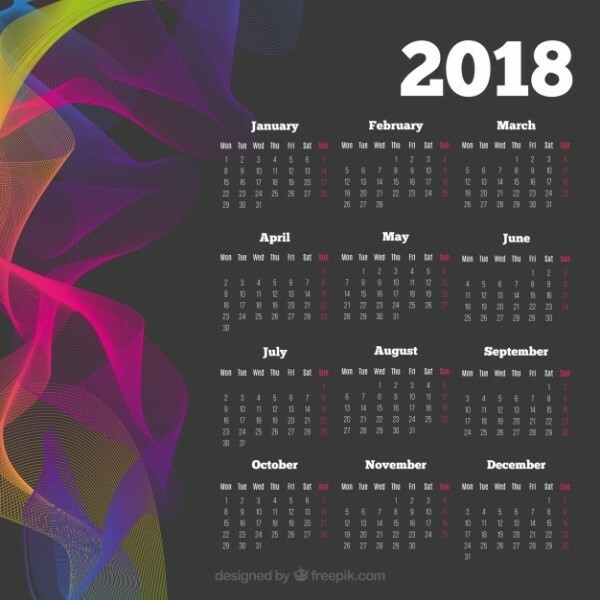 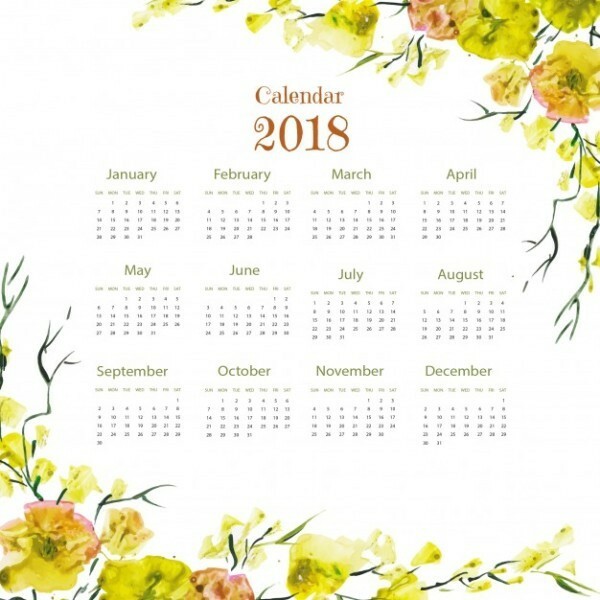 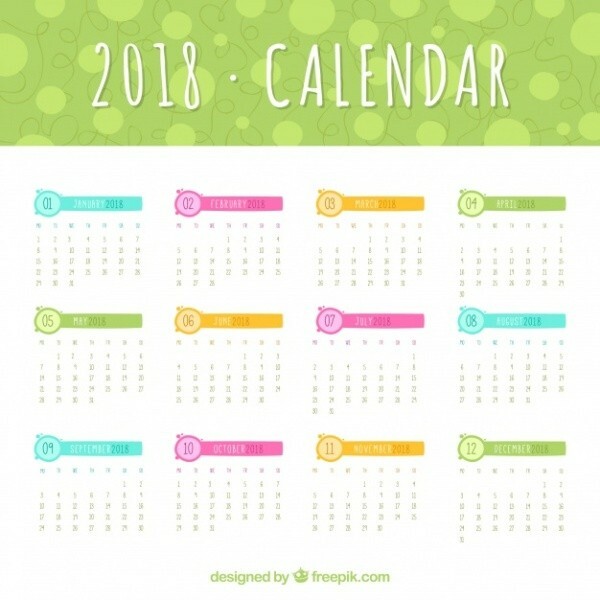 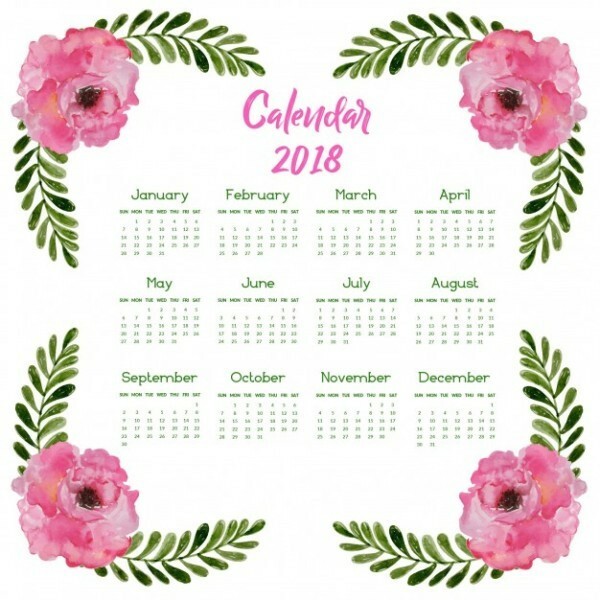 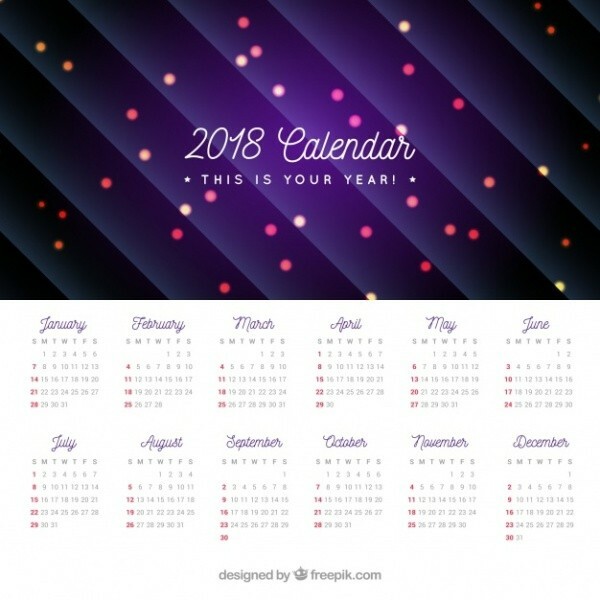 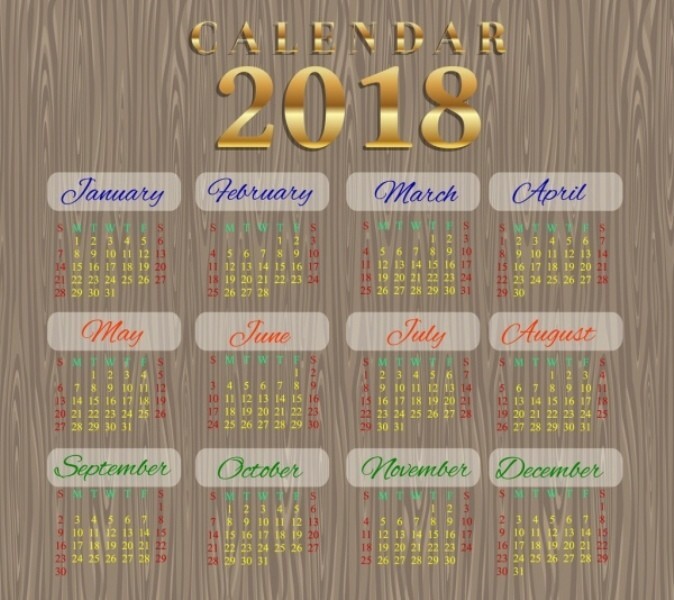 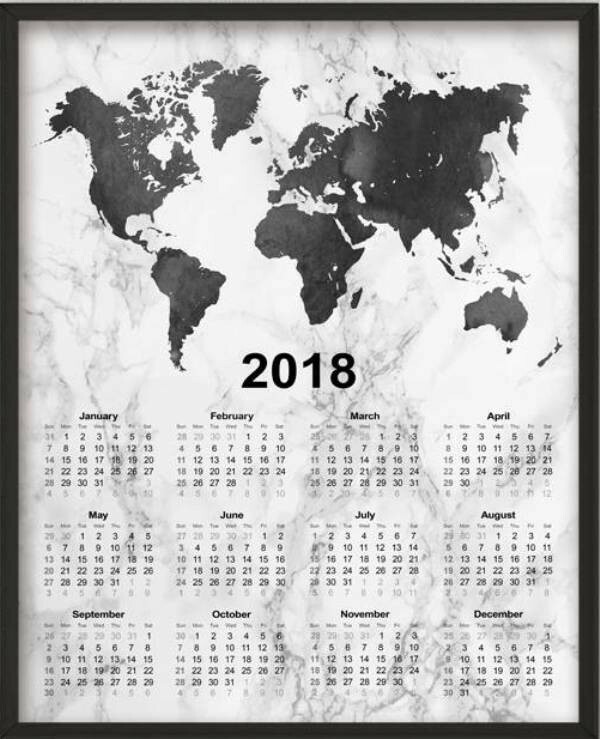 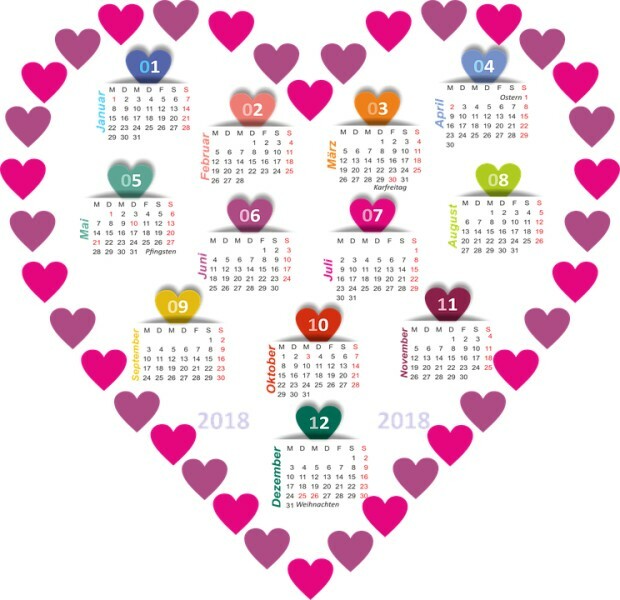 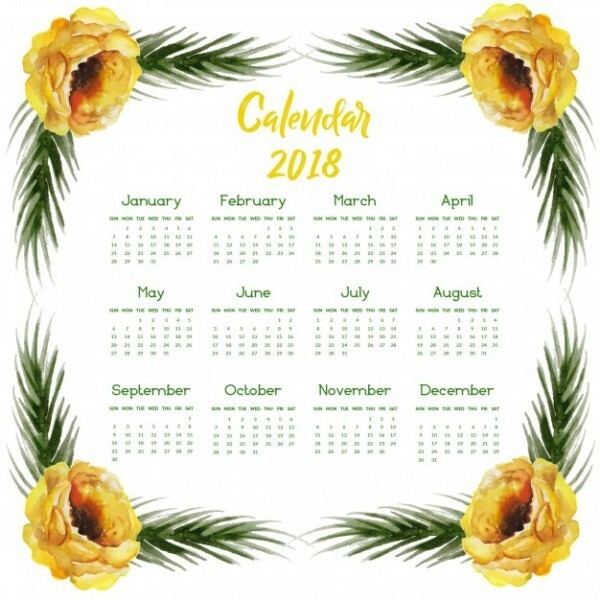 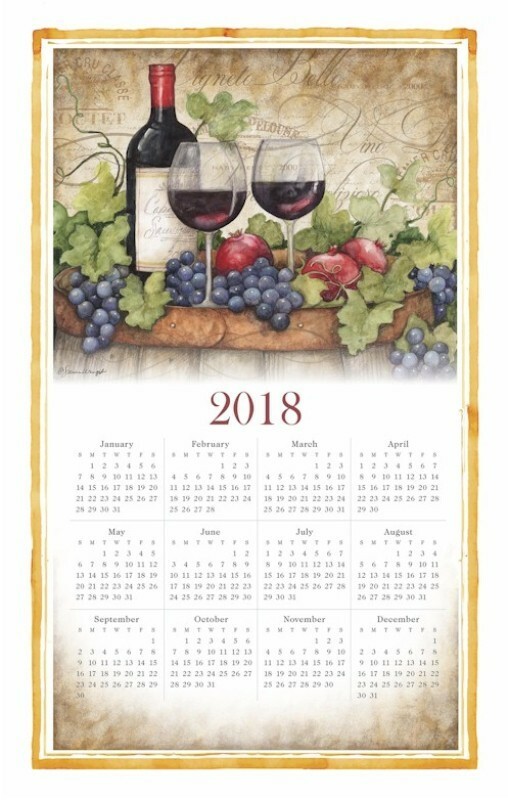 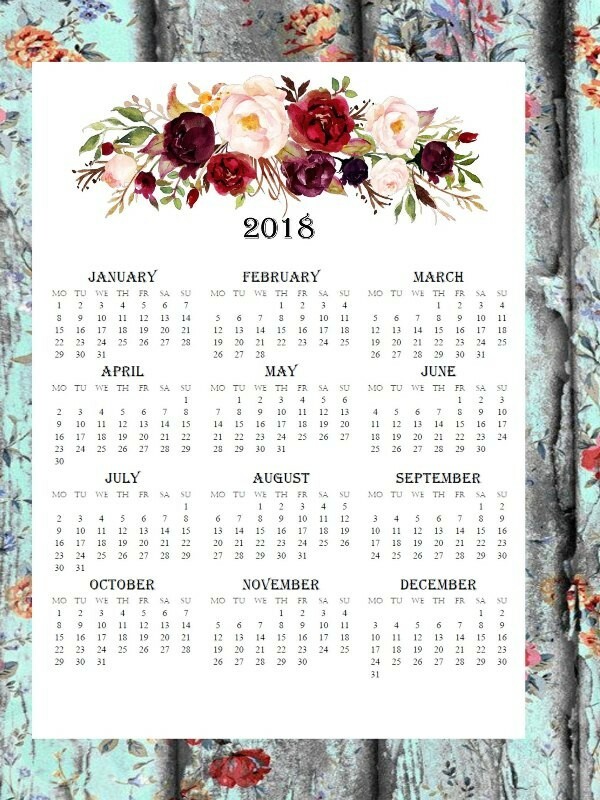 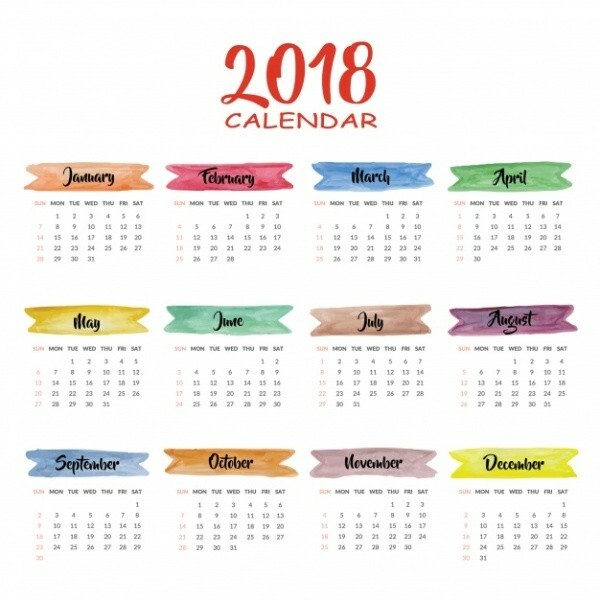 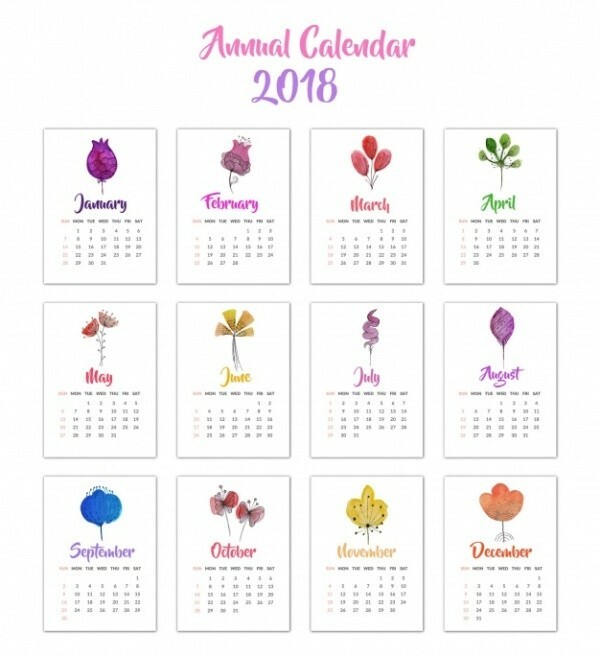 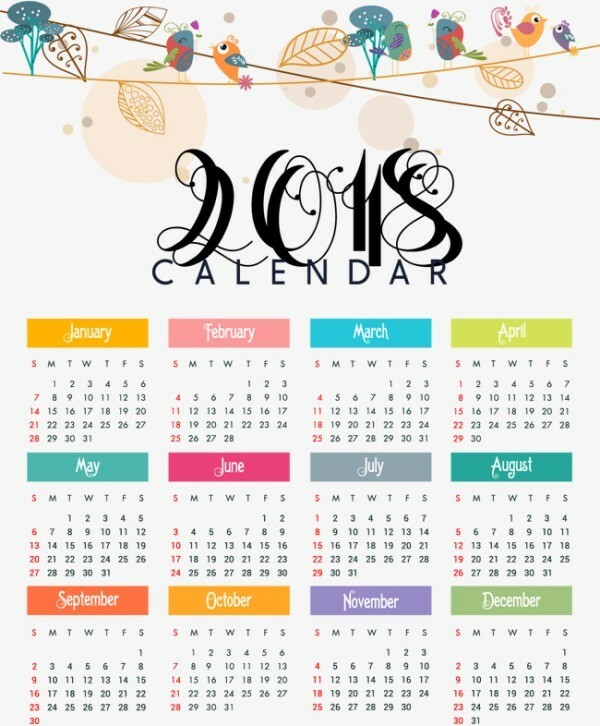 If you are looking for a nice and simple gift that does not cost a lot of money to present to someone you love, then you need to think of presenting calendars as excellent gifts. They are functional and can be used for different purposes. 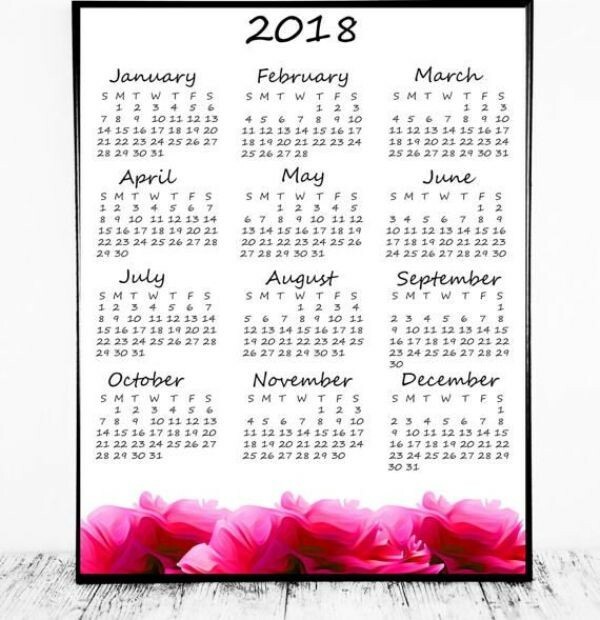 In order to turn those ordinary calendars into amazing gifts, you can use a small or large photo frame depending on the size of your calendar. 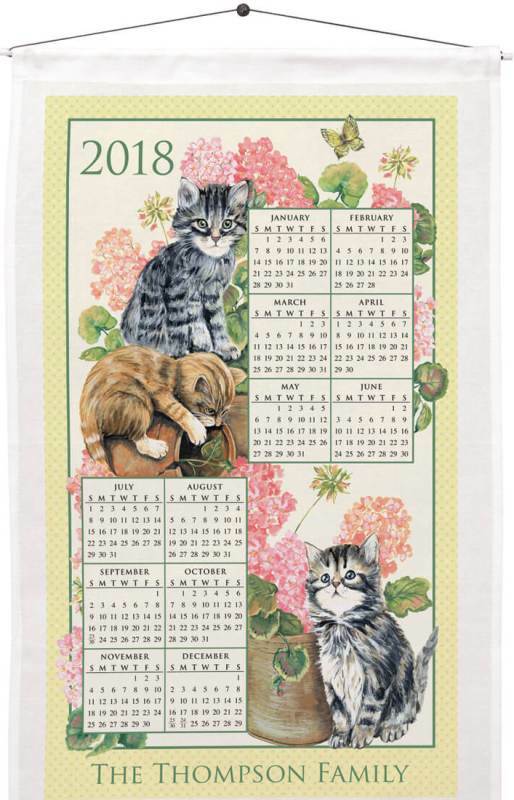 Moreover, there are also linen calendar towels that are great gifts especially for women. 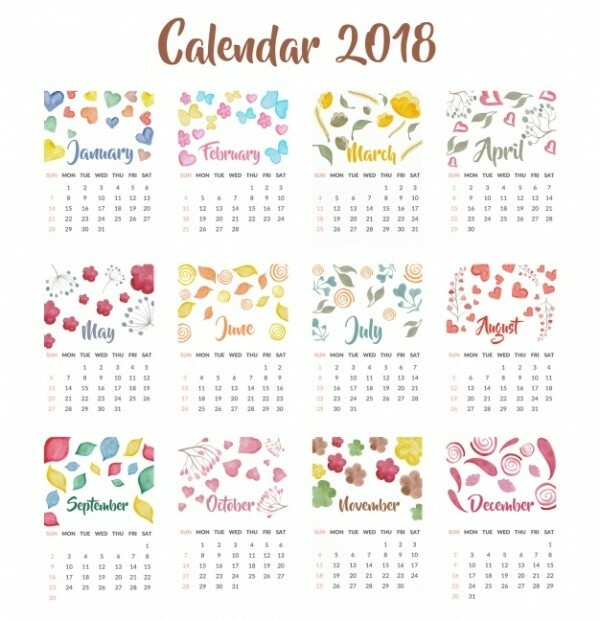 If you want to make your calendar gift more impressive, then you will need to present it in a unique way. 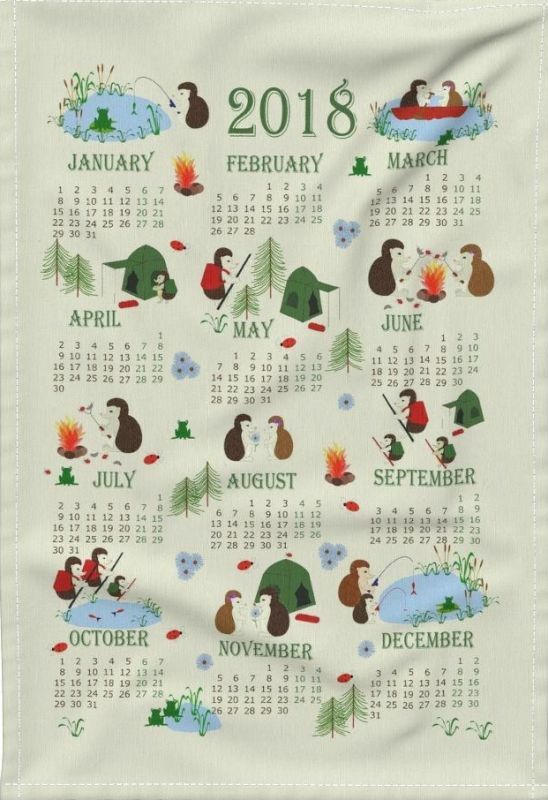 What do you think of presenting a calendar pillow? 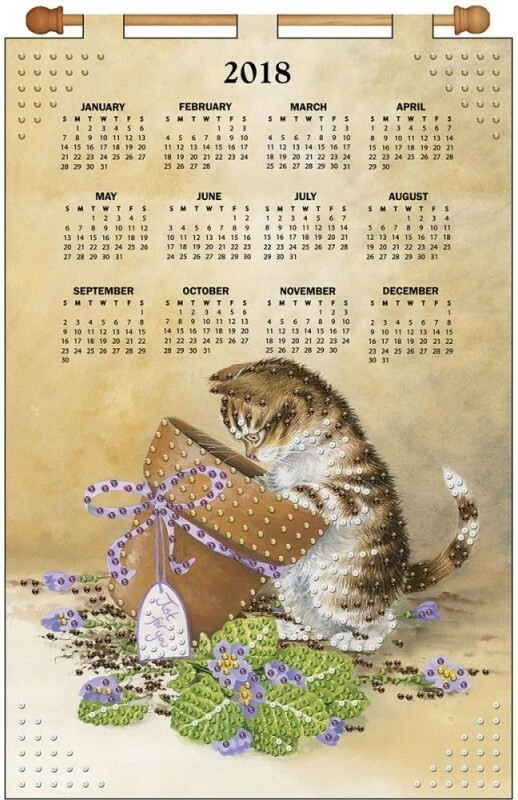 It is among the most fascinating gifts you can present to any person you want regardless of the age of the recipient. 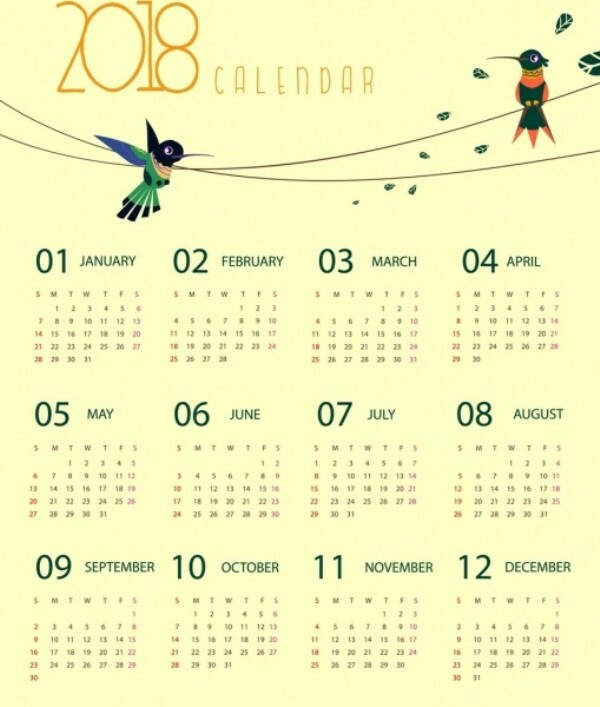 Do you want to know more about the holidays and observances in the next year? 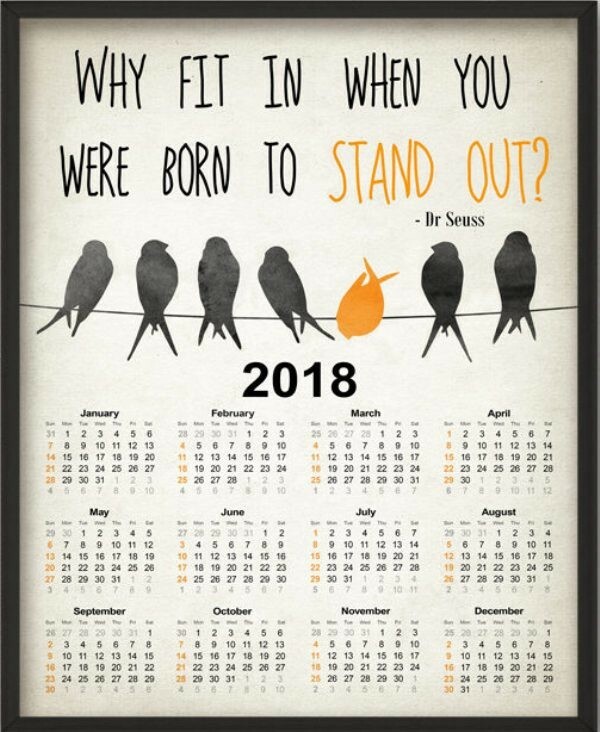 Here on Pouted, you can find what you are looking for.